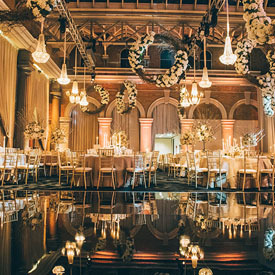 In the heart of the City on the North bank of the River Thames, stands a striking historic building that is a remarkable part of London's heritage. 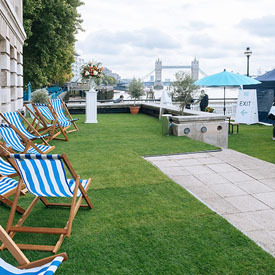 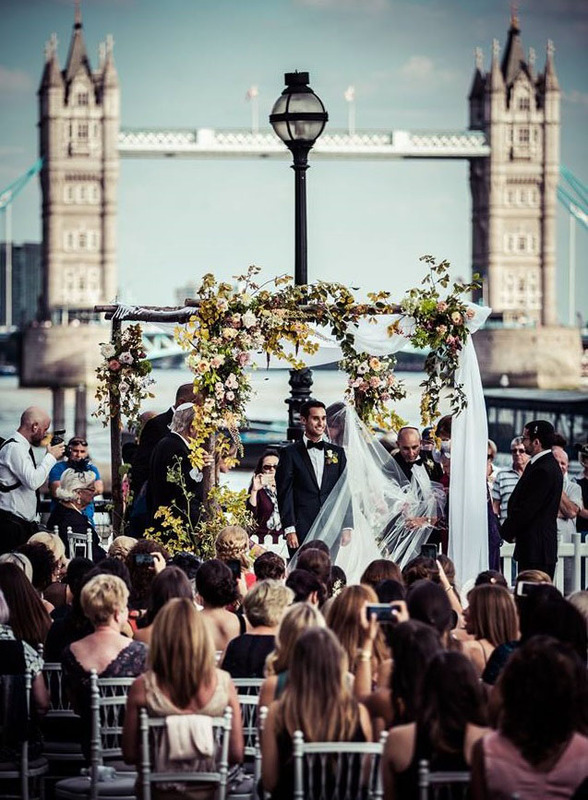 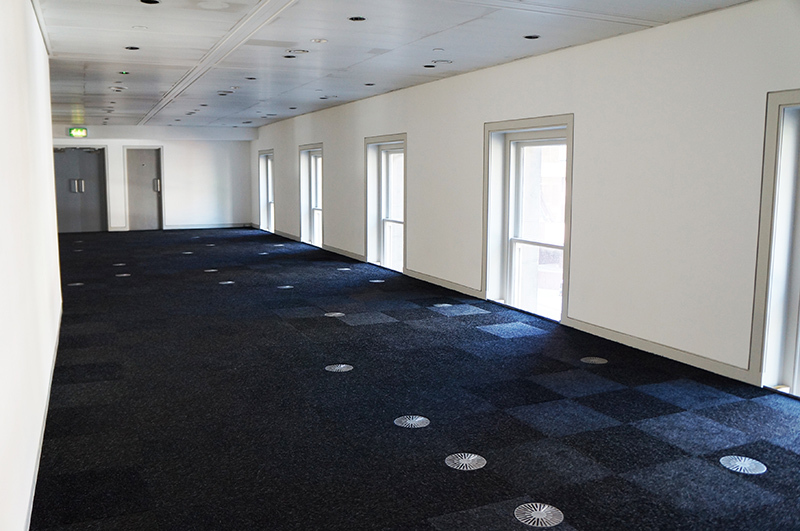 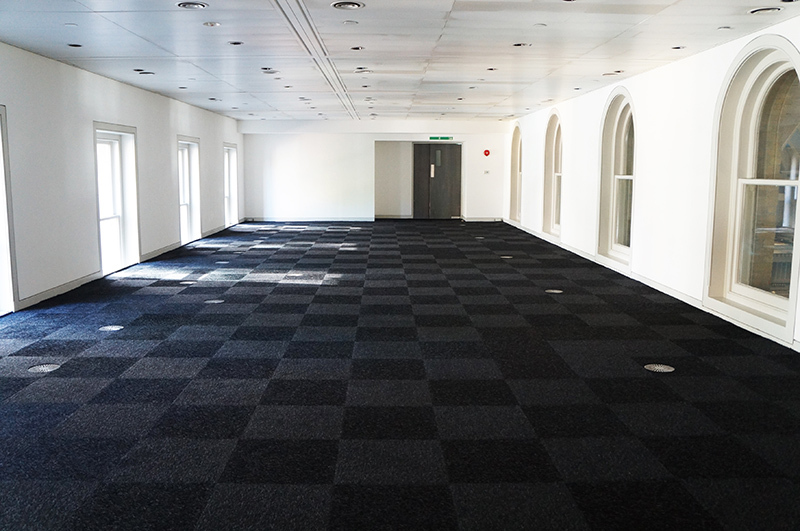 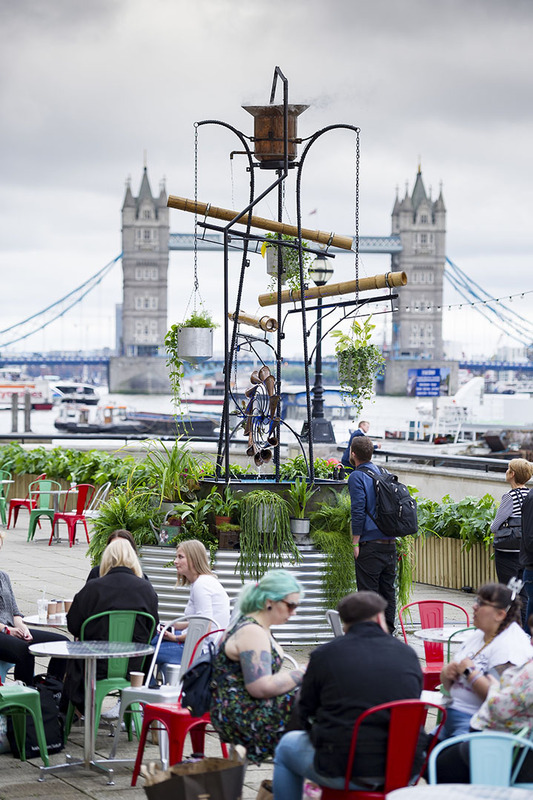 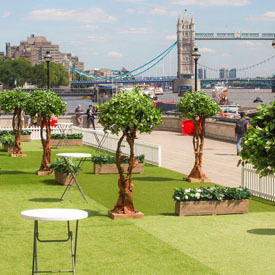 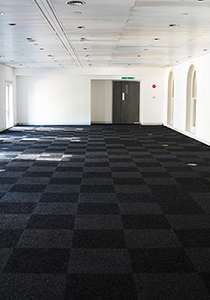 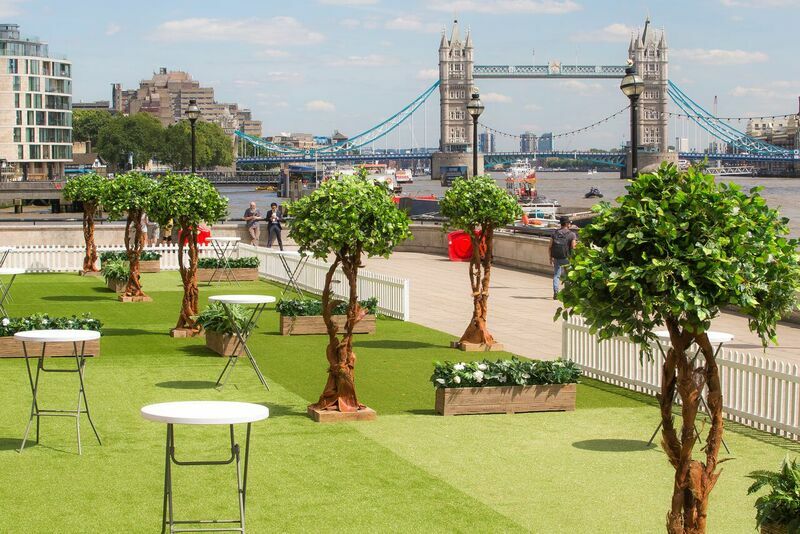 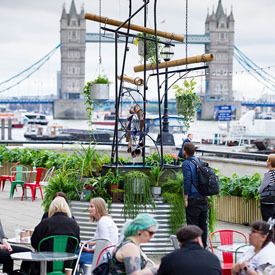 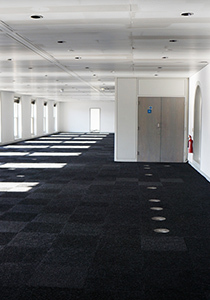 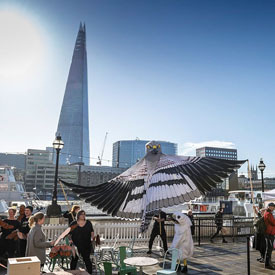 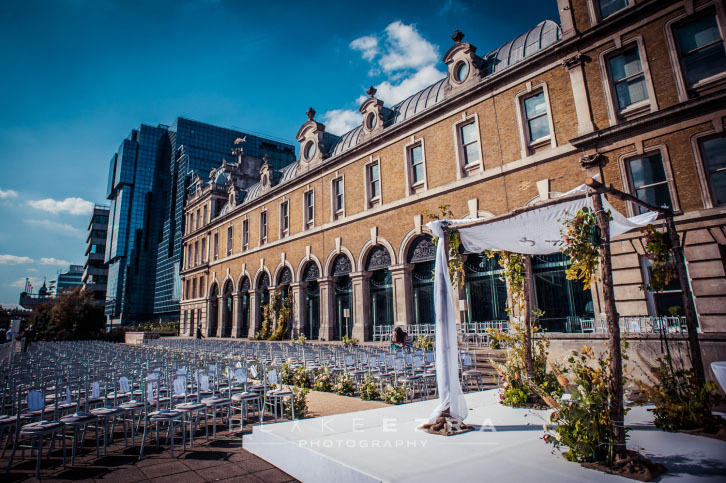 Old Billingsgate encompasses three versatile spaces and a beautiful terrace with unrivalled views of Tower Bridge, City Hall, The Shard and London Bridge. 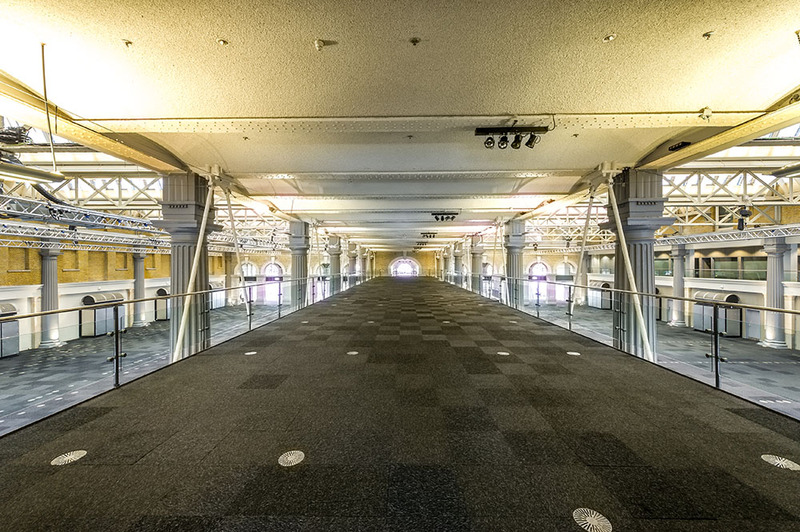 This Victorian Grade II listed building was once a world famous fish market, running up until 1982. 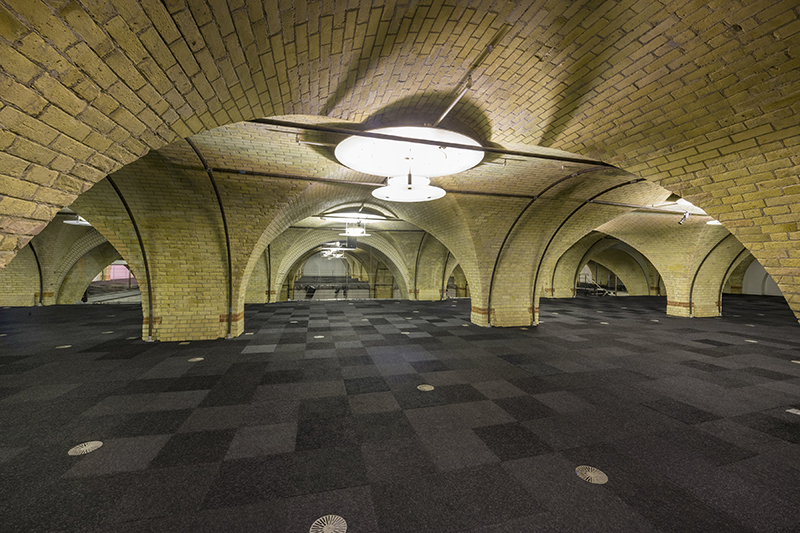 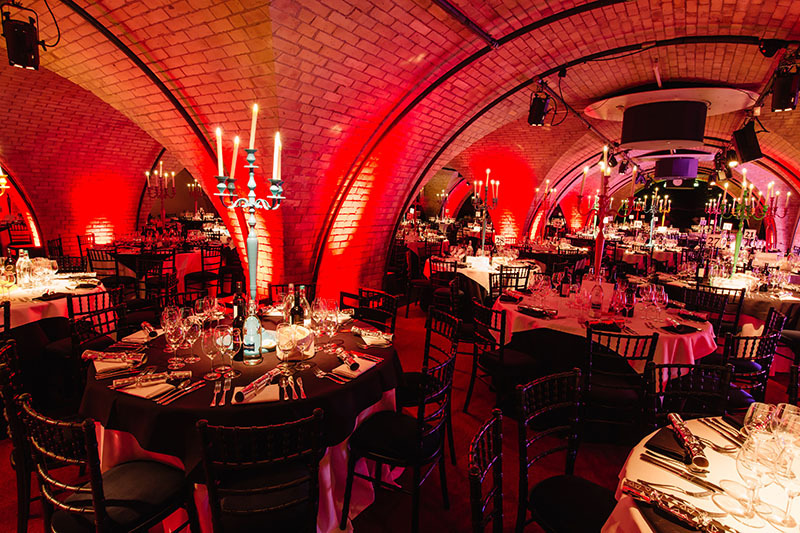 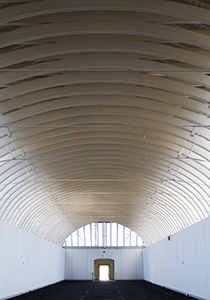 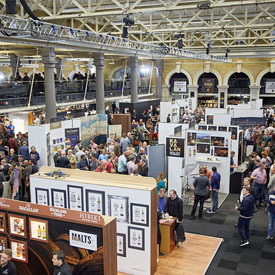 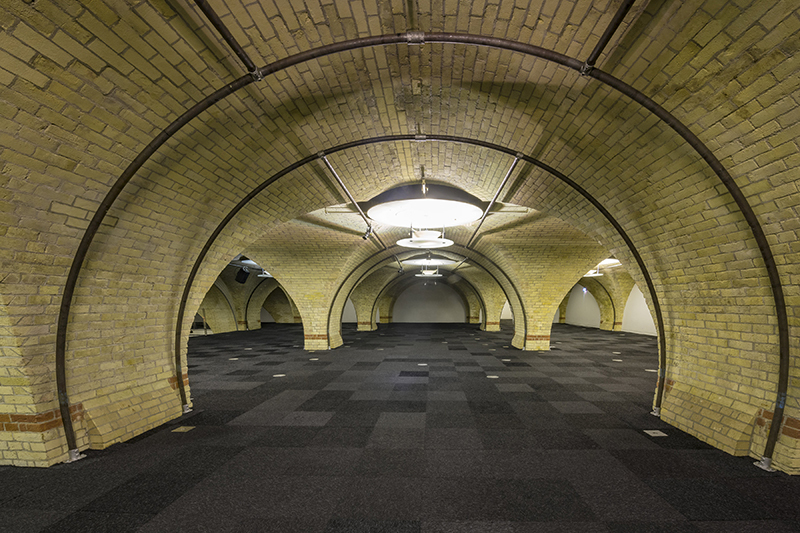 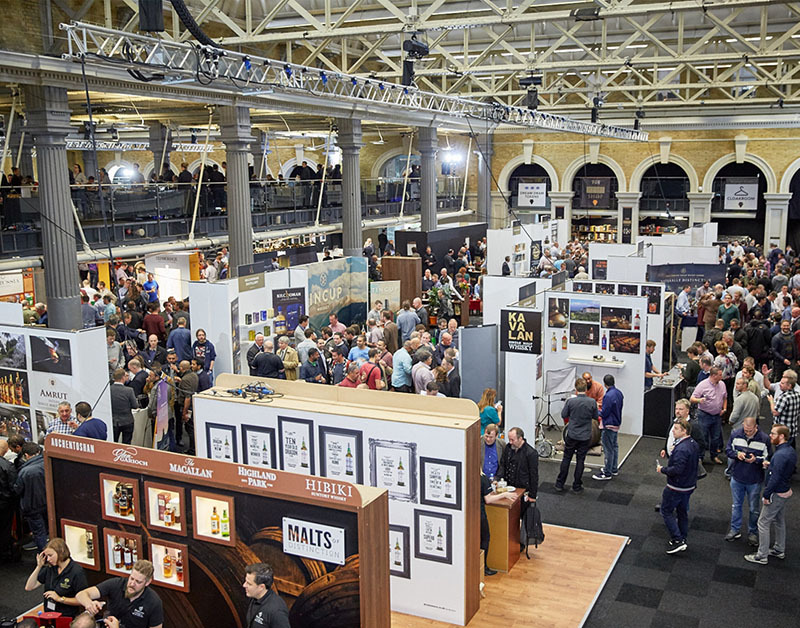 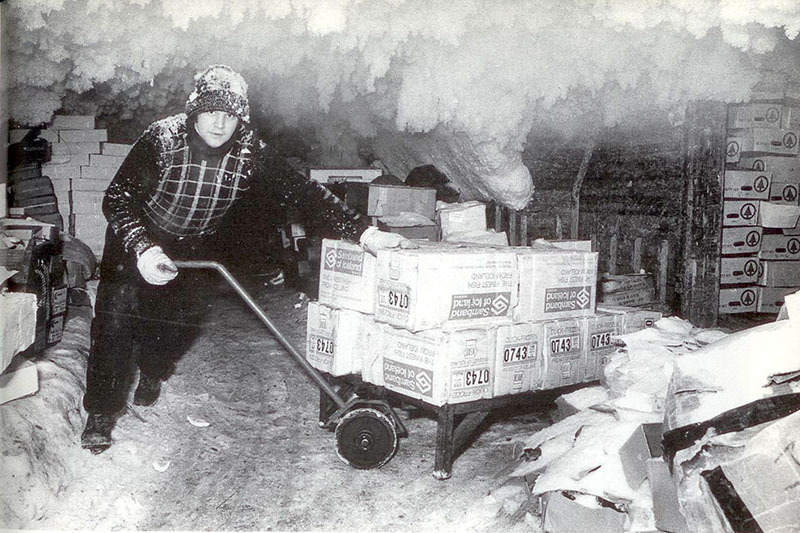 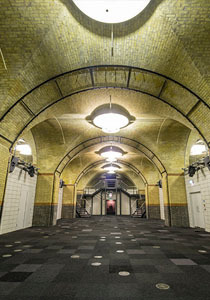 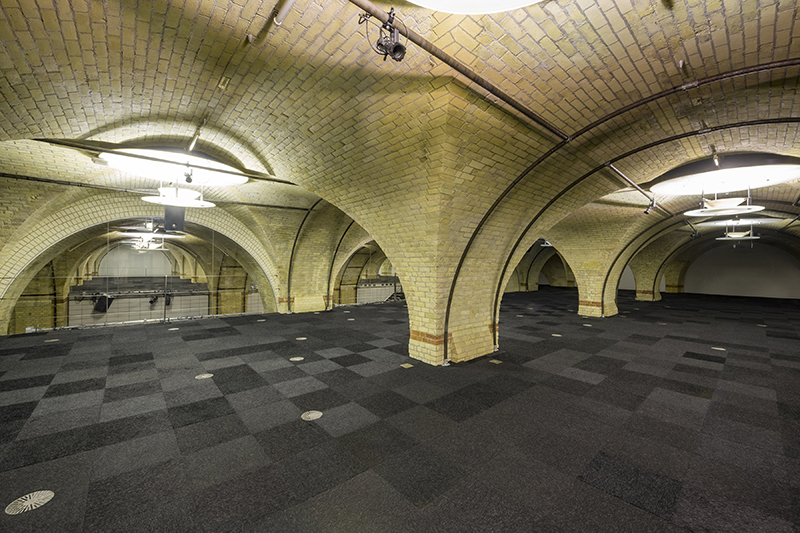 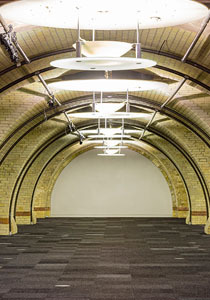 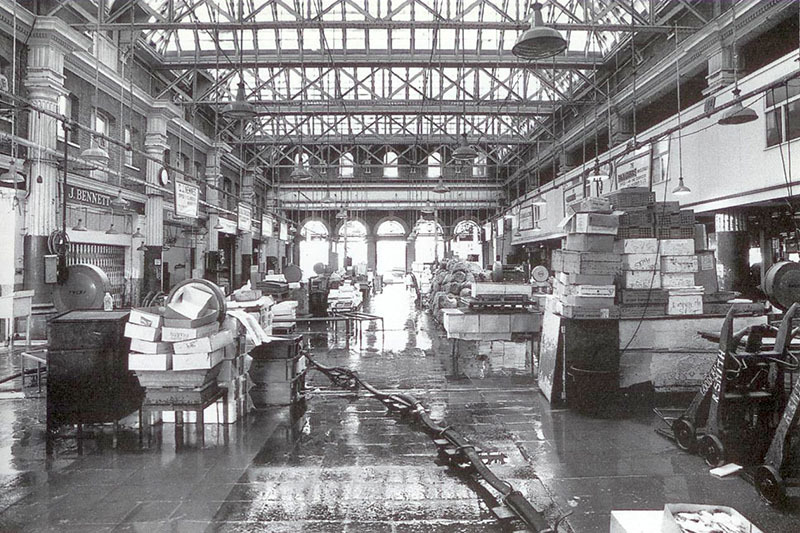 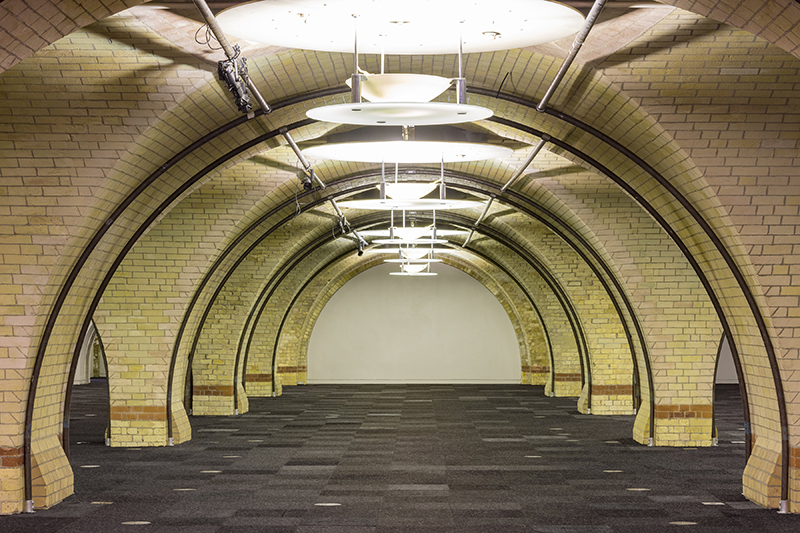 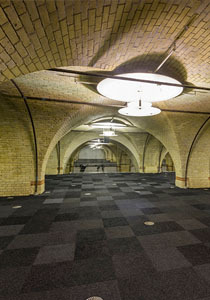 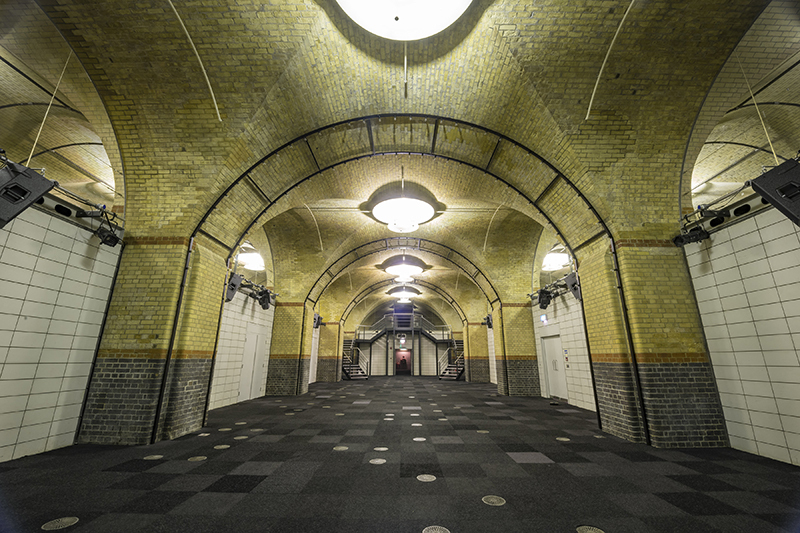 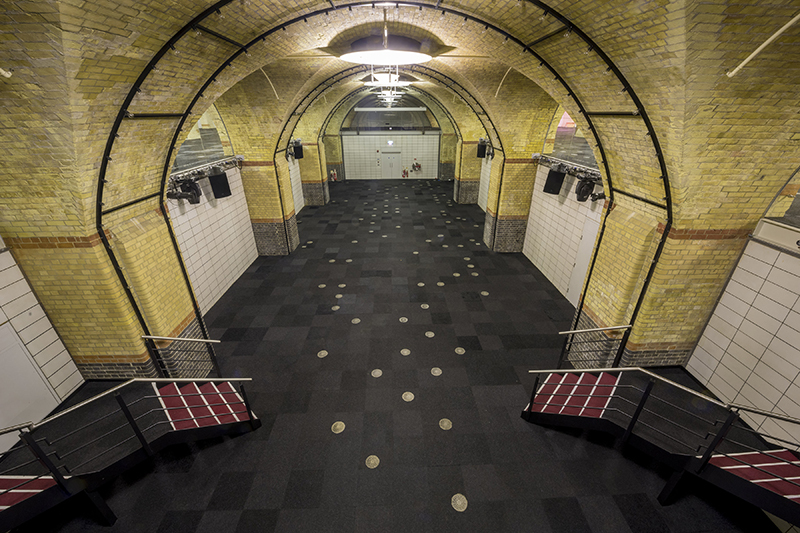 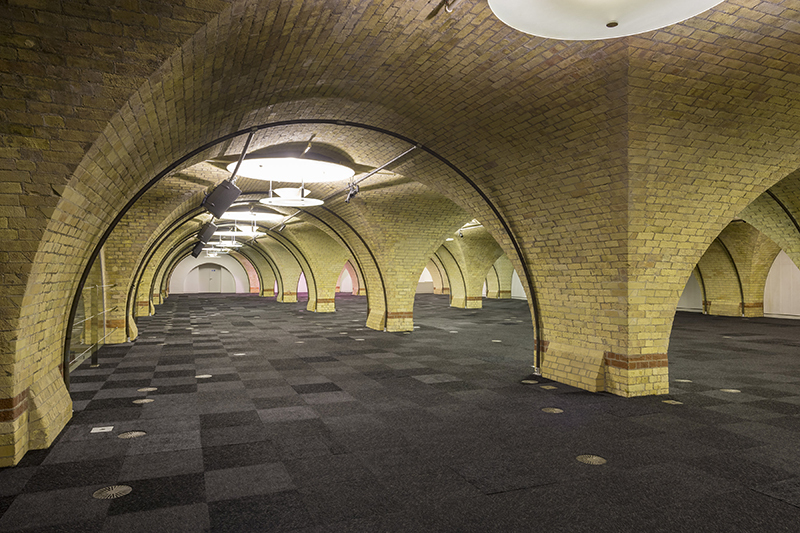 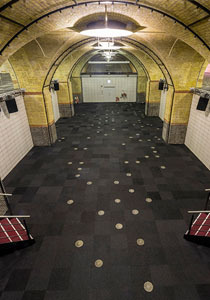 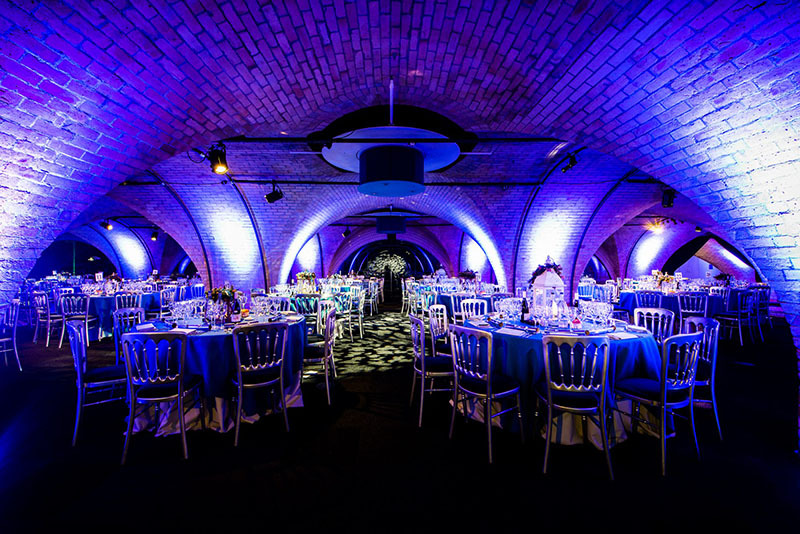 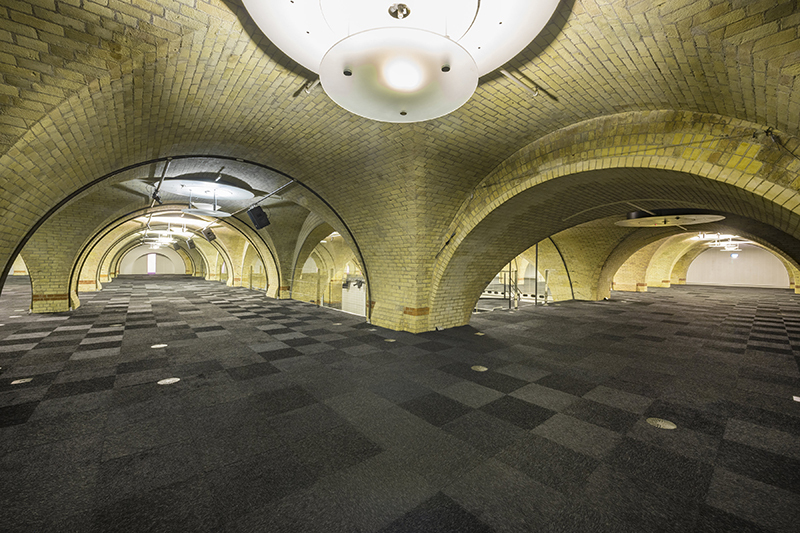 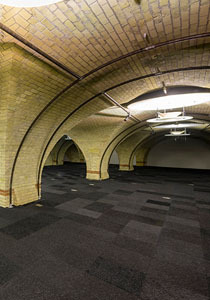 The Grand Hall, which now holds varying events from exhibitions to awards dinners, was the market floor, and the basement of Old Billingsgate, now The Vault, was covered in 50 years of ice used to store the fishermen's catch. 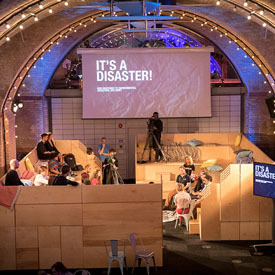 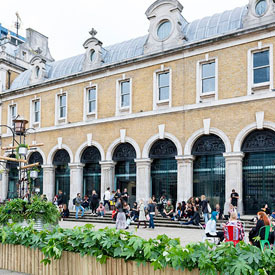 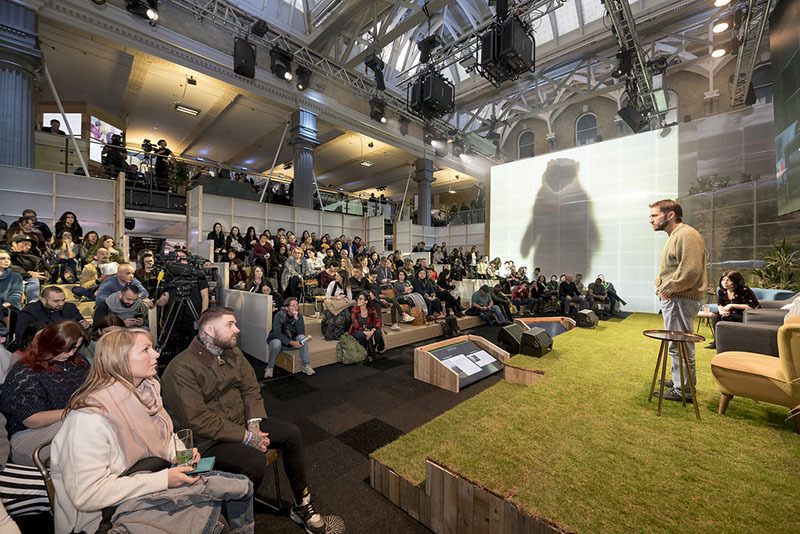 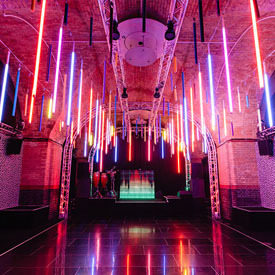 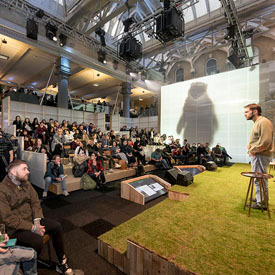 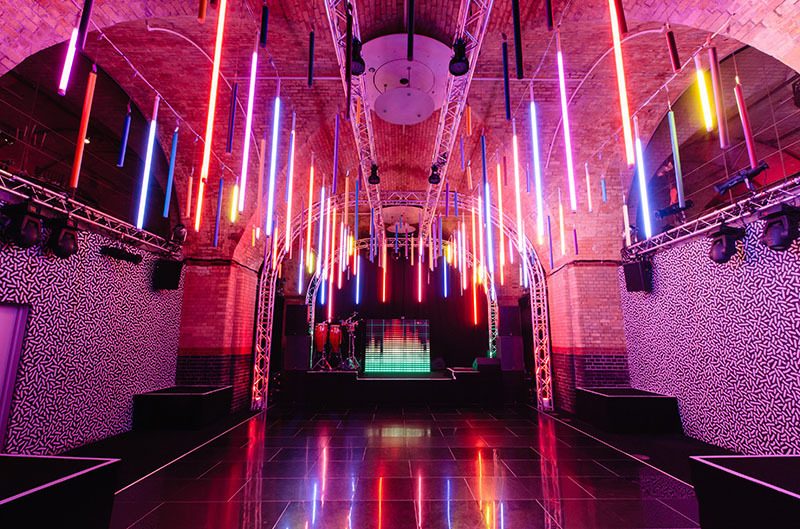 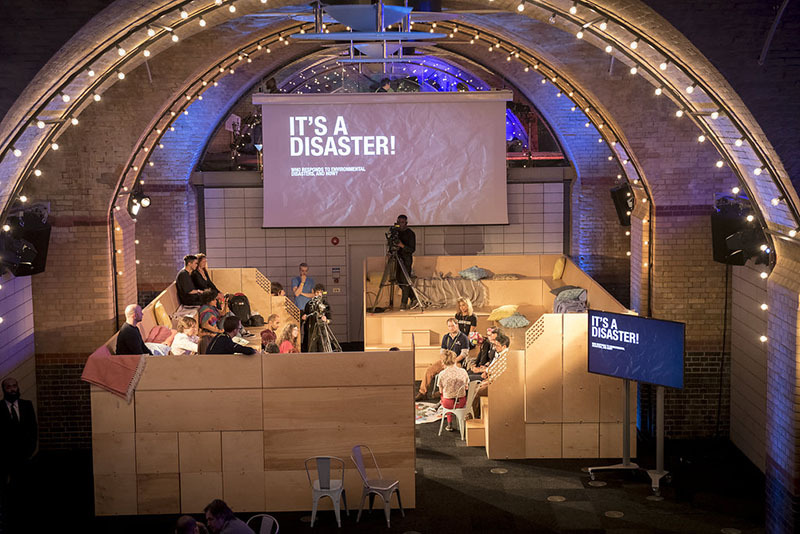 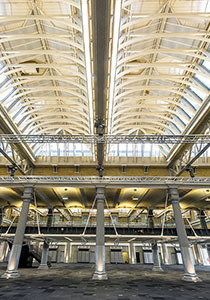 Given an industrial twist by architect Lord Richard Rogers, the building has undergone an amazing transformation, from the 19th century's largest fish market to London's premier event space. 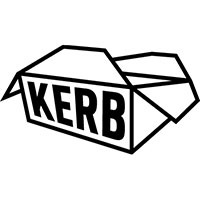 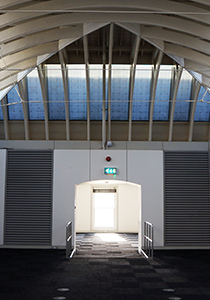 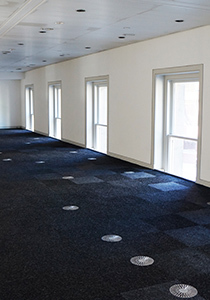 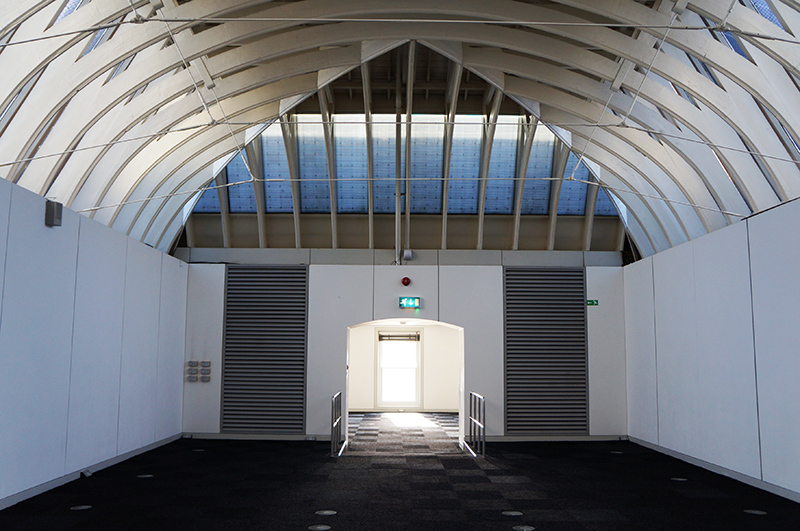 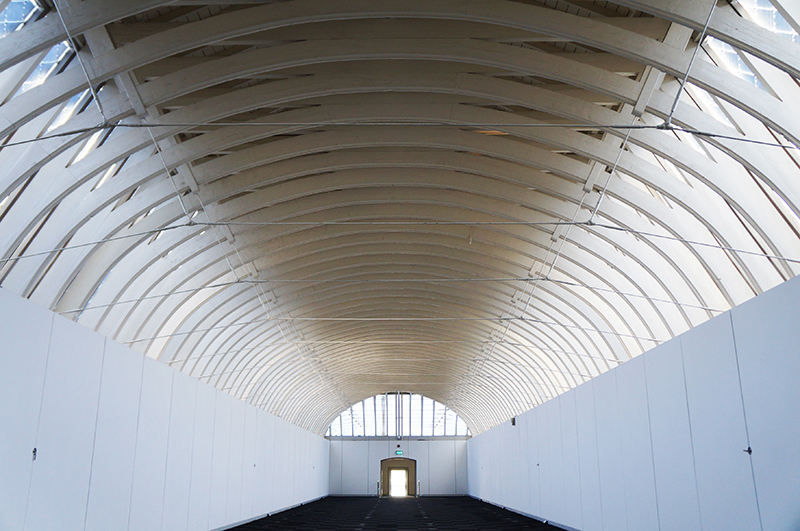 The three unique spaces; The Grand Hall, The Vault and The Gallery, are available to hire separately or in conjunction with each other so there is plenty of room for your event to grow. 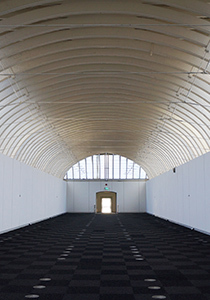 As a blank canvas space the opportunities are endless! 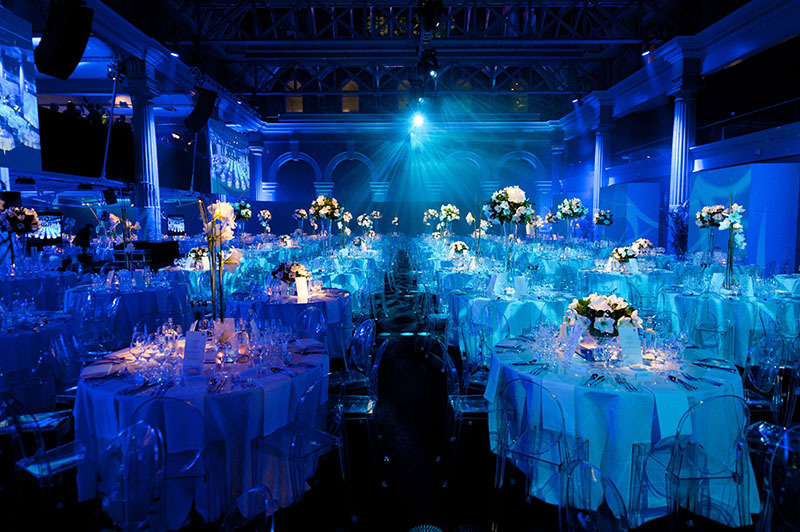 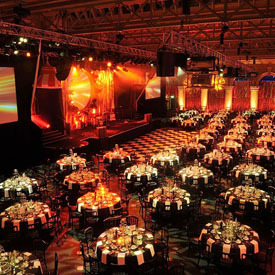 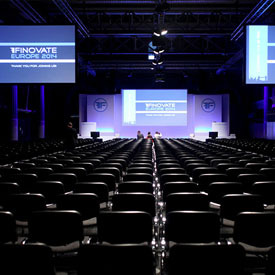 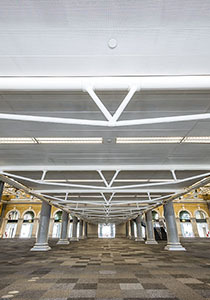 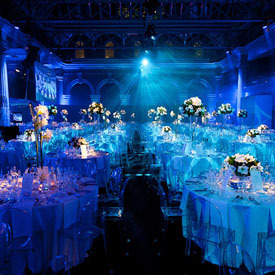 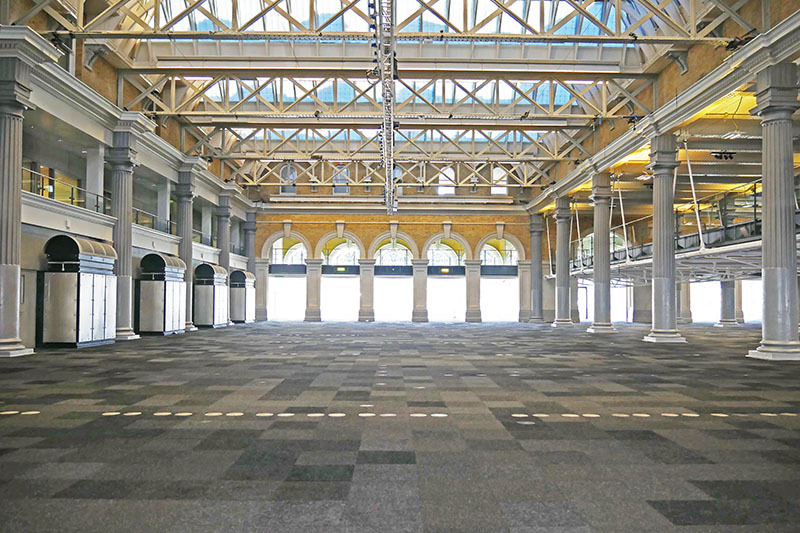 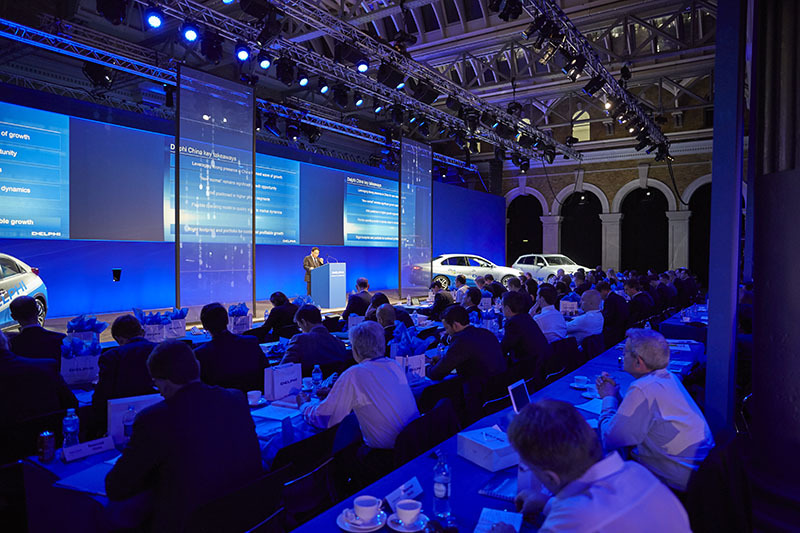 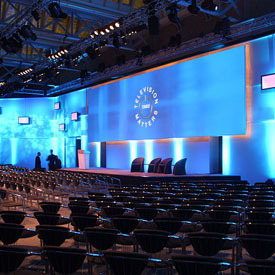 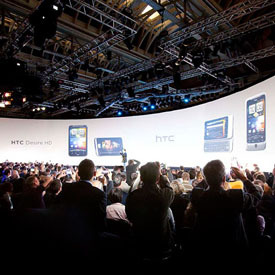 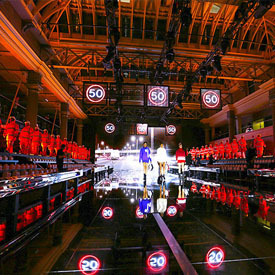 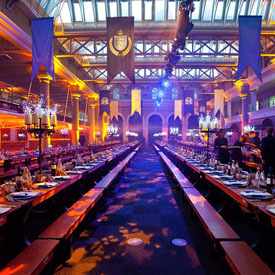 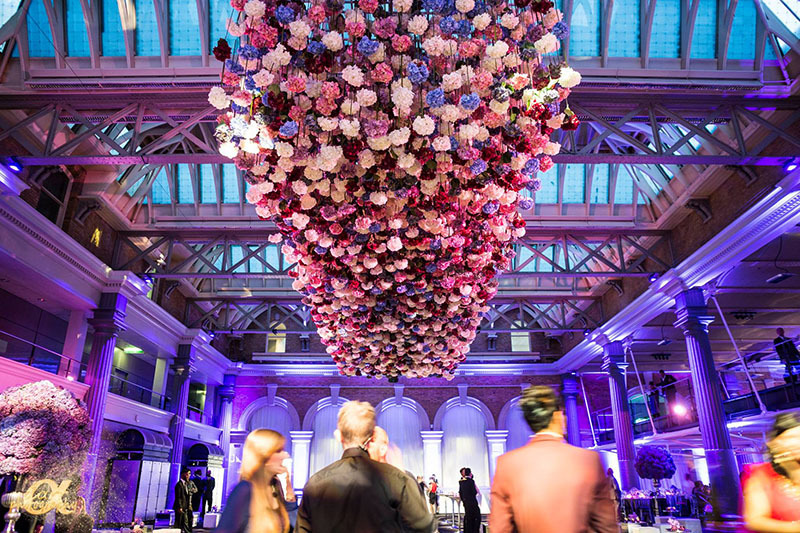 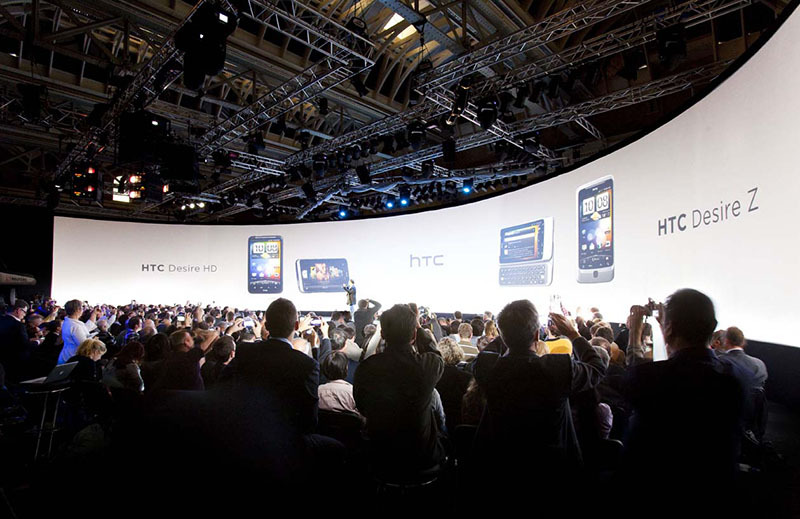 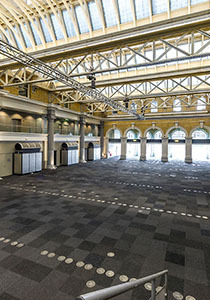 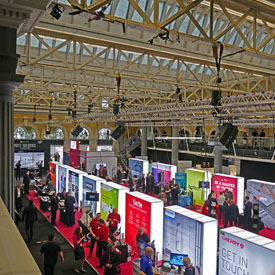 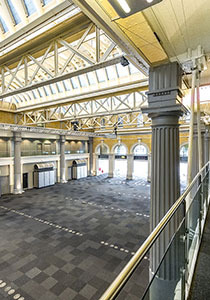 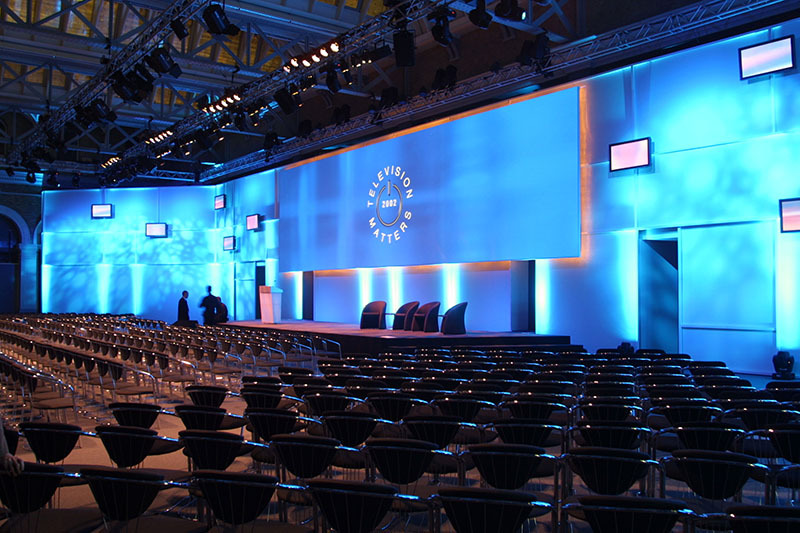 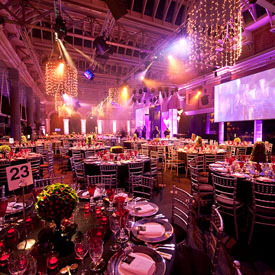 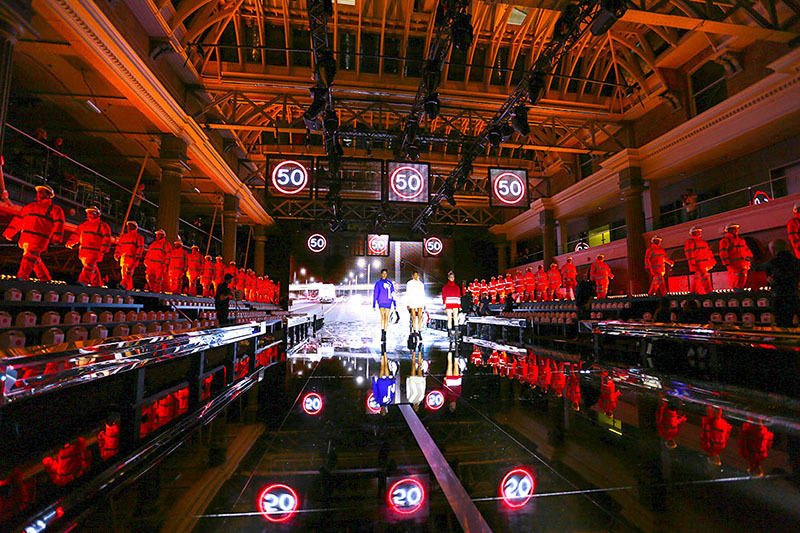 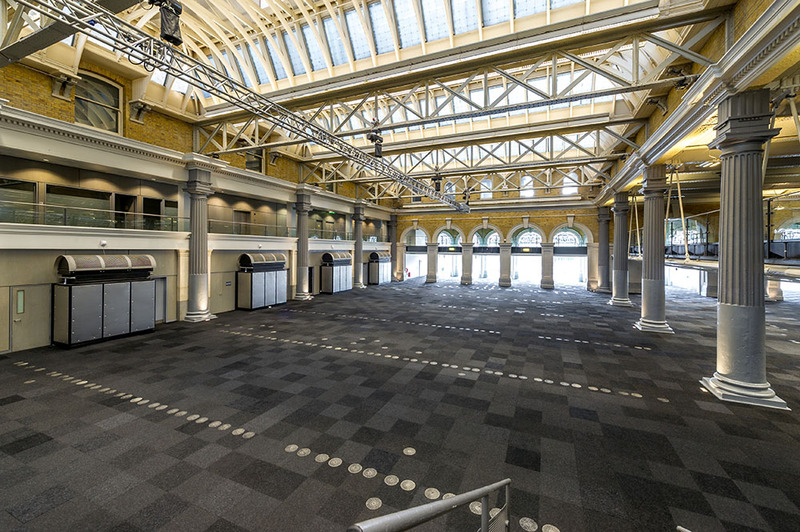 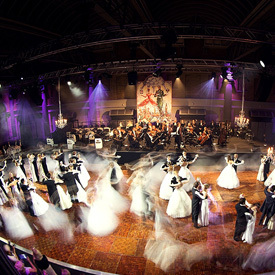 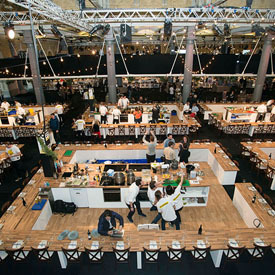 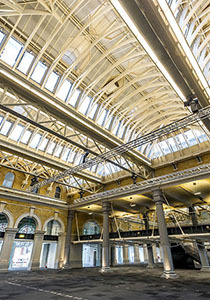 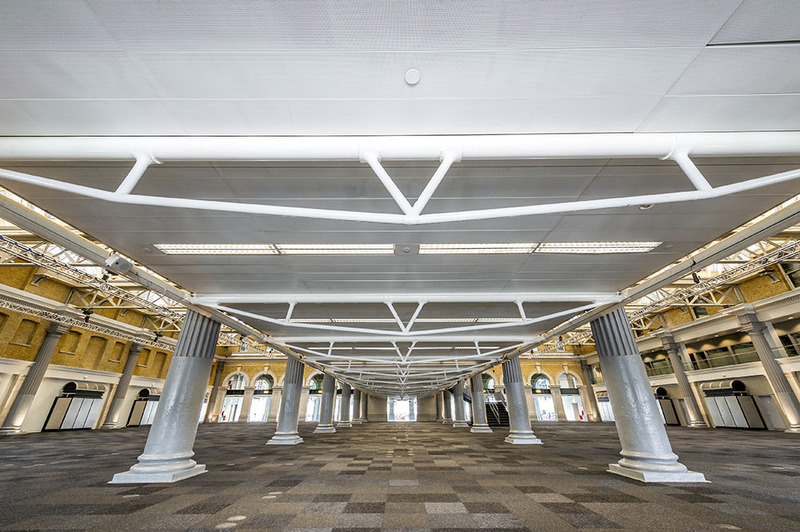 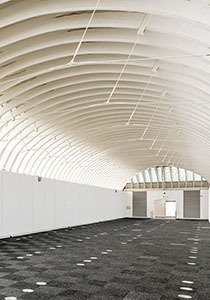 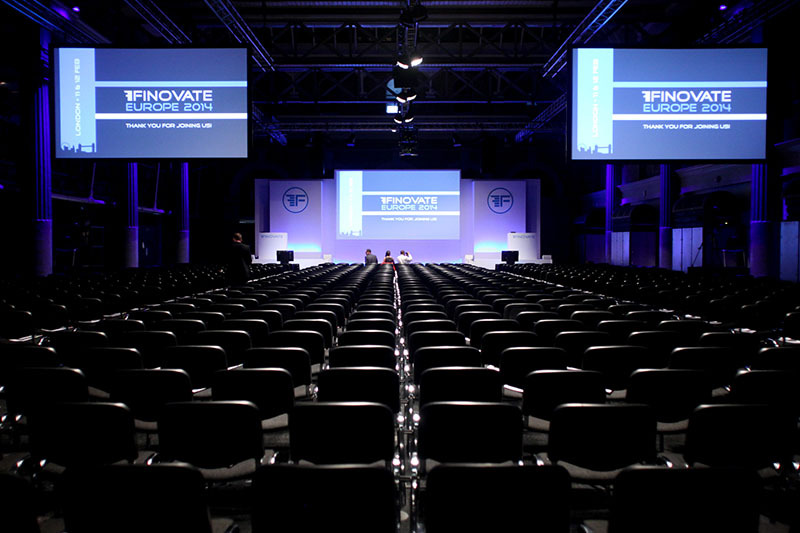 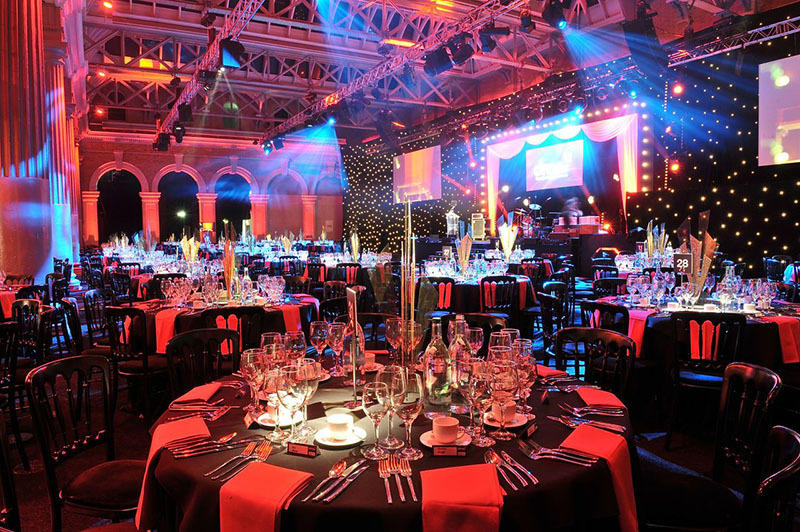 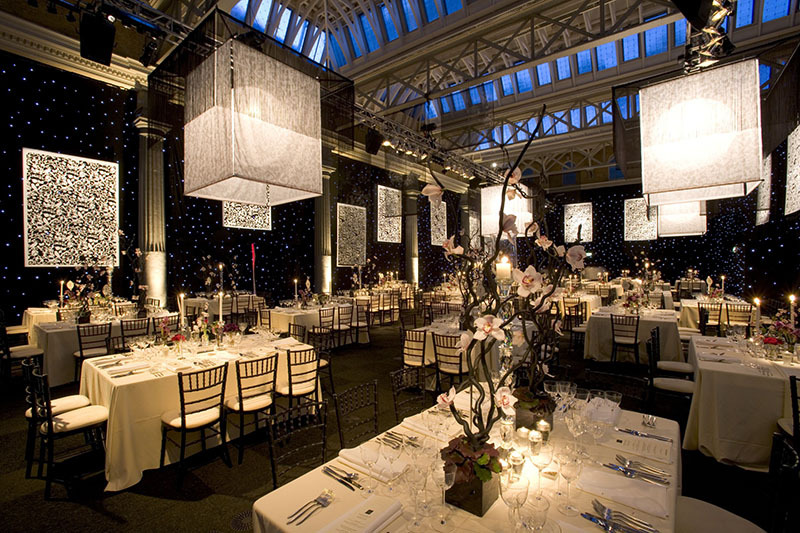 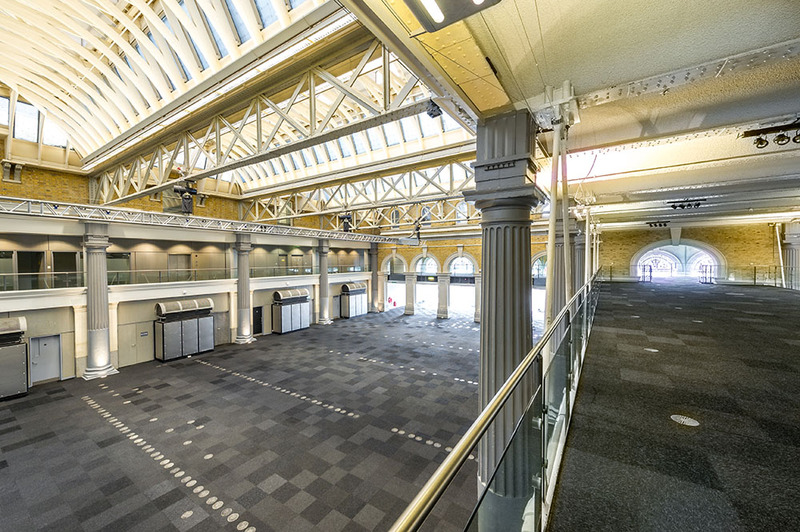 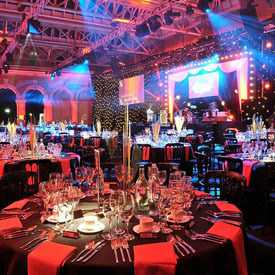 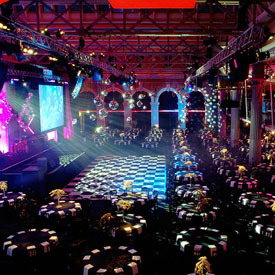 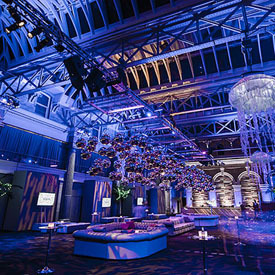 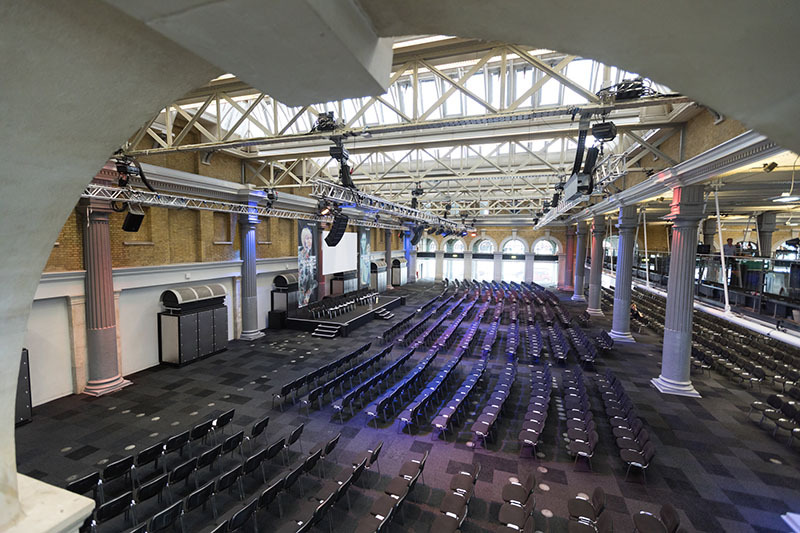 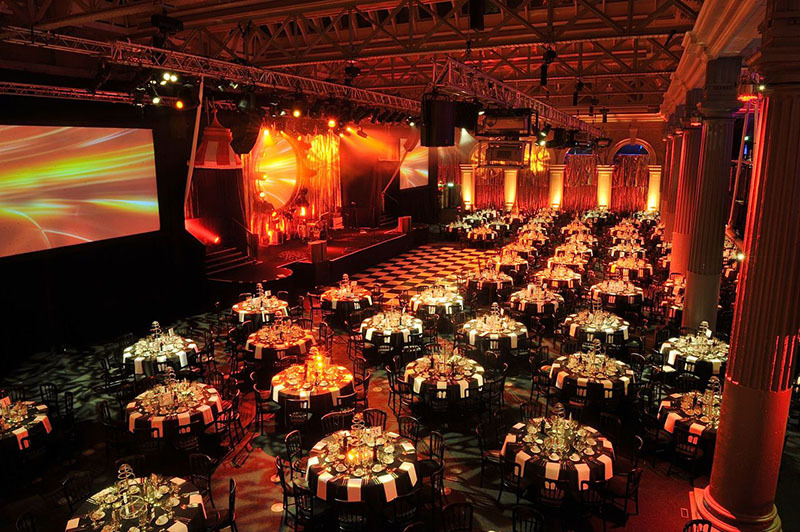 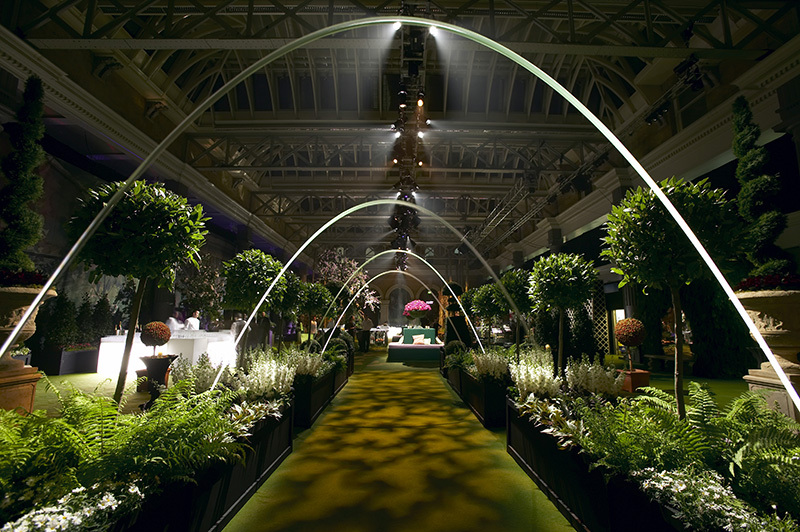 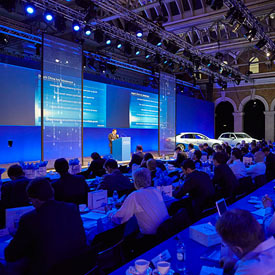 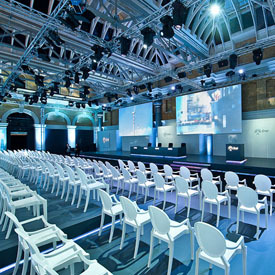 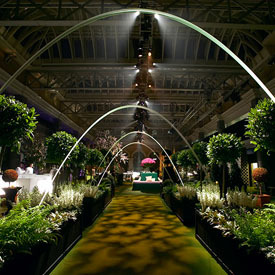 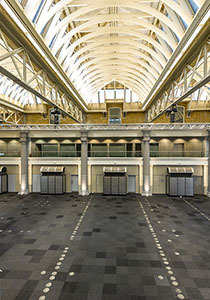 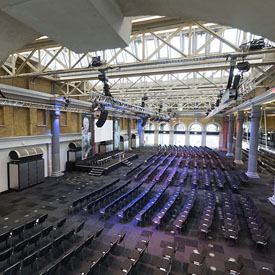 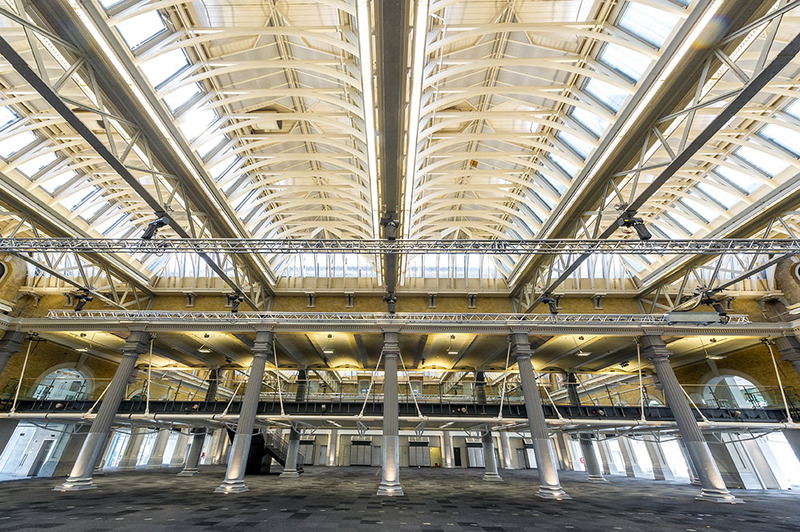 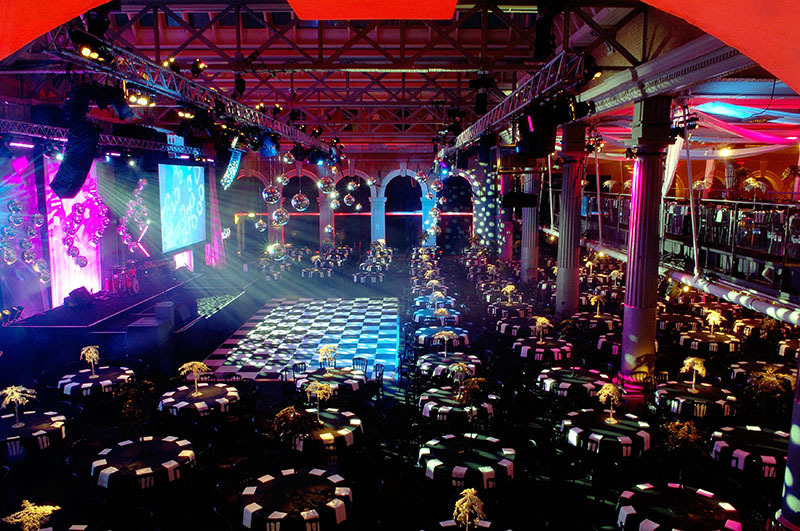 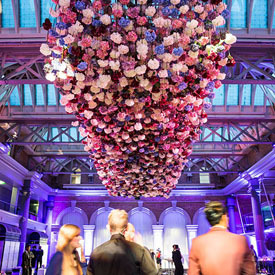 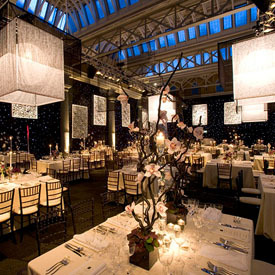 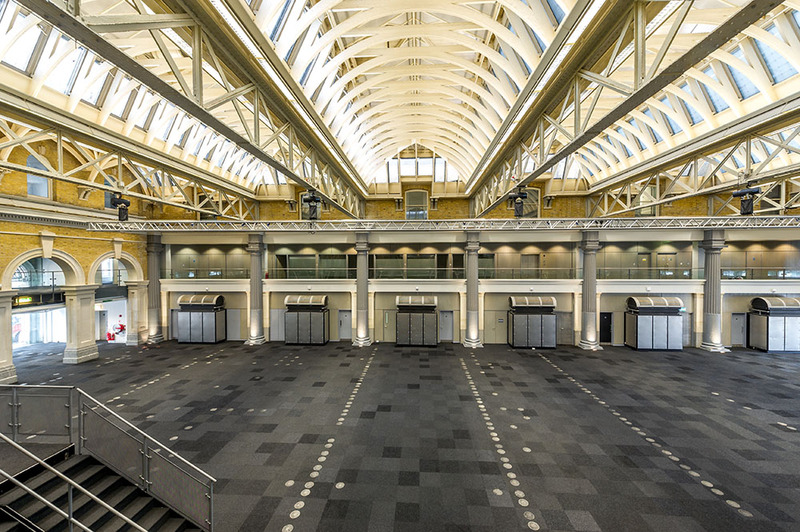 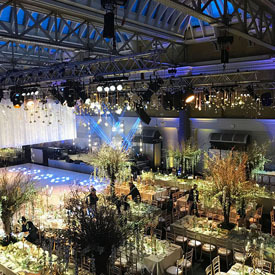 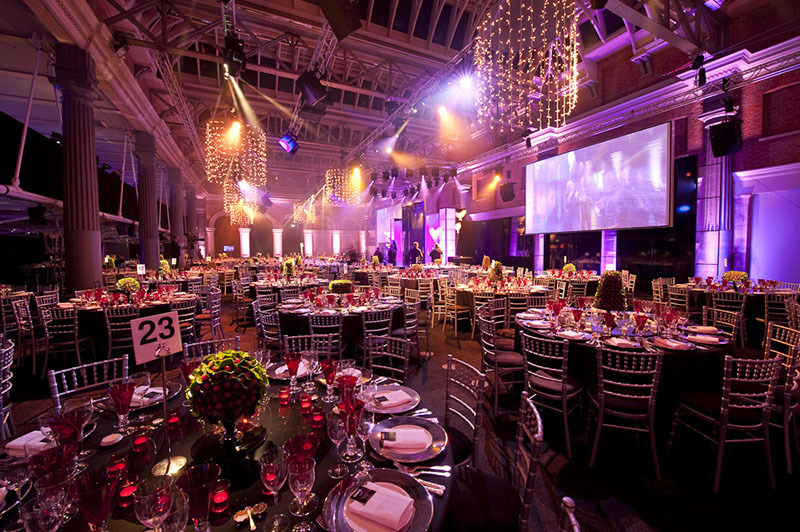 The Grand Hall is Old Billingsgate's largest space, boasting a stunning triple-height ceiling and a feature mezzanine. 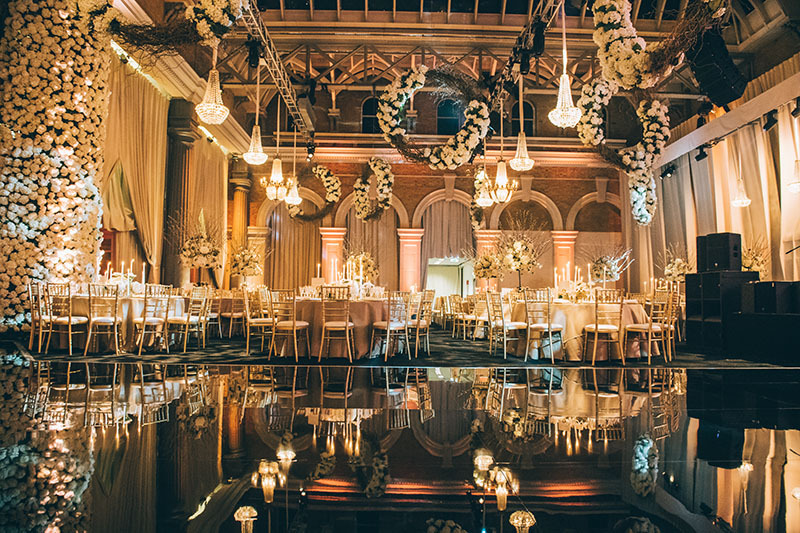 The ornate sky-lit ceiling together with The Grand Hall's magnificent proportions guarantee an inspiring first impression that guests will not forget. 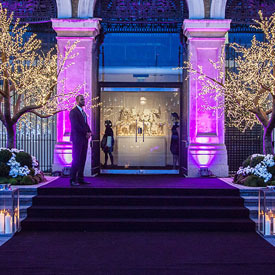 The Terrace makes for an unforgettable entrance with fantastic views. 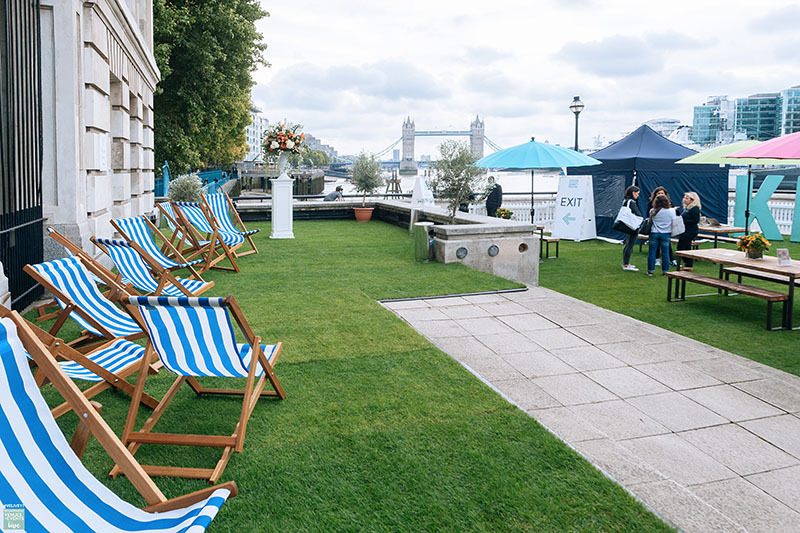 It provides an ideal setting for summer drinks receptions and is the perfect backdrop for photo and filming opportunities. 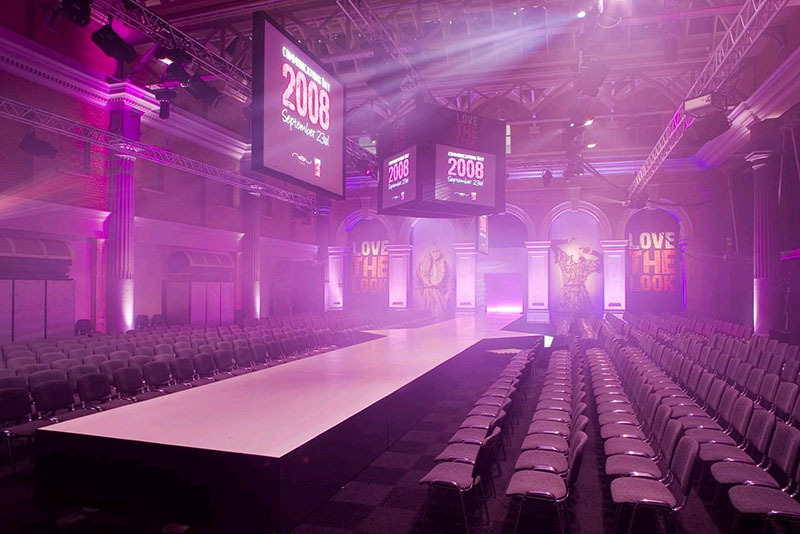 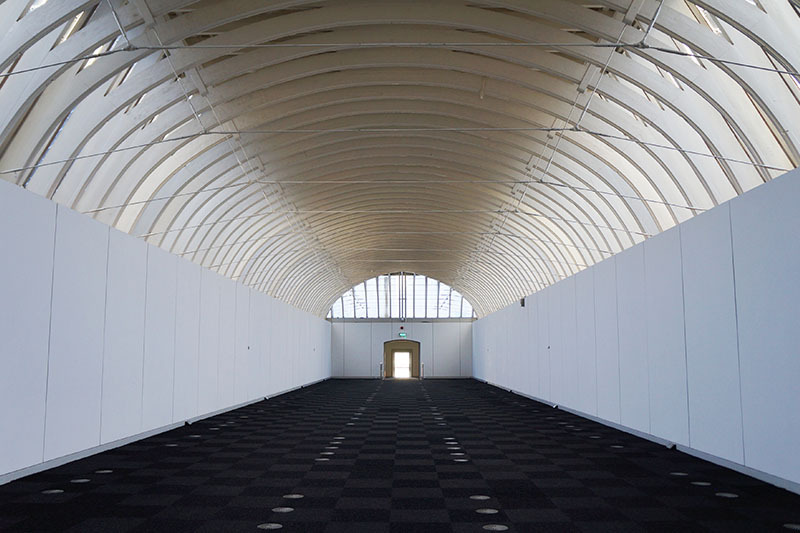 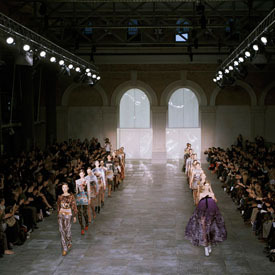 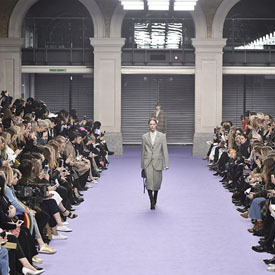 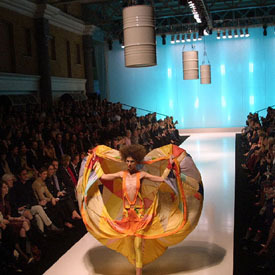 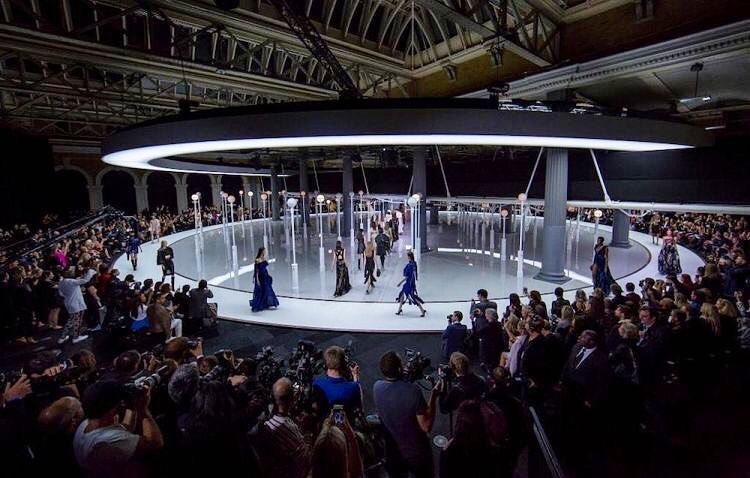 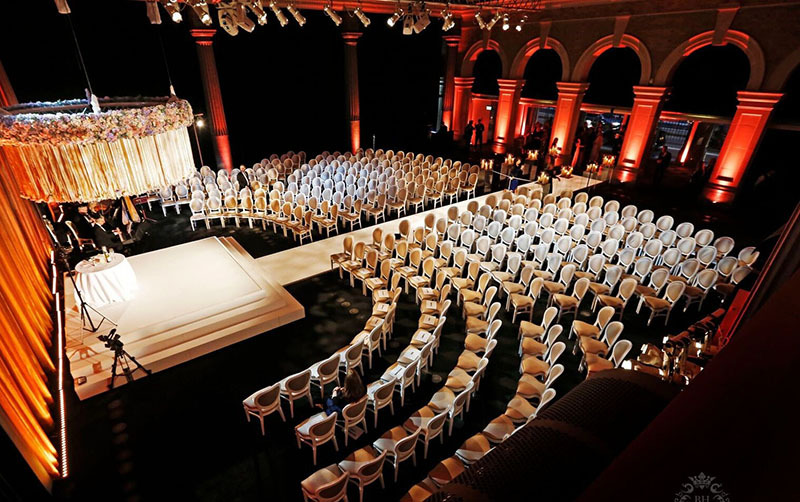 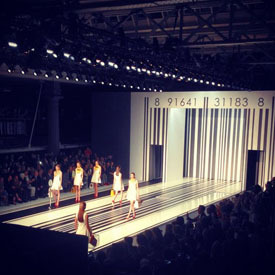 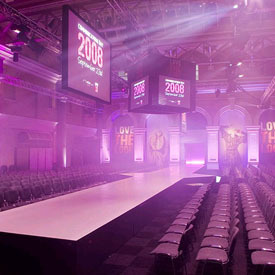 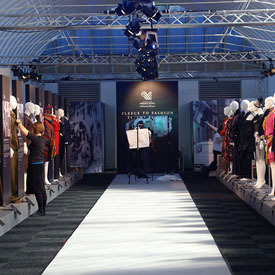 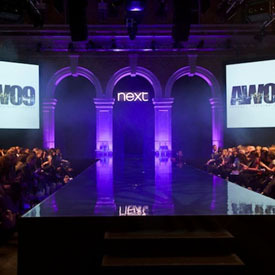 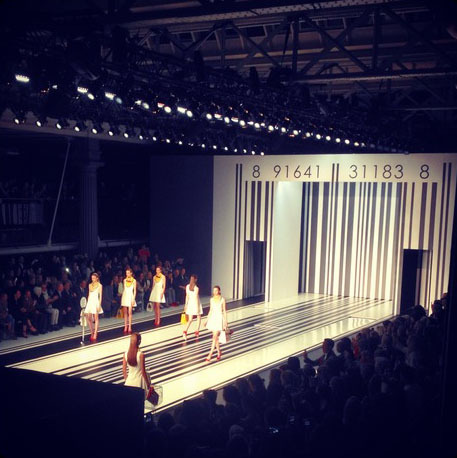 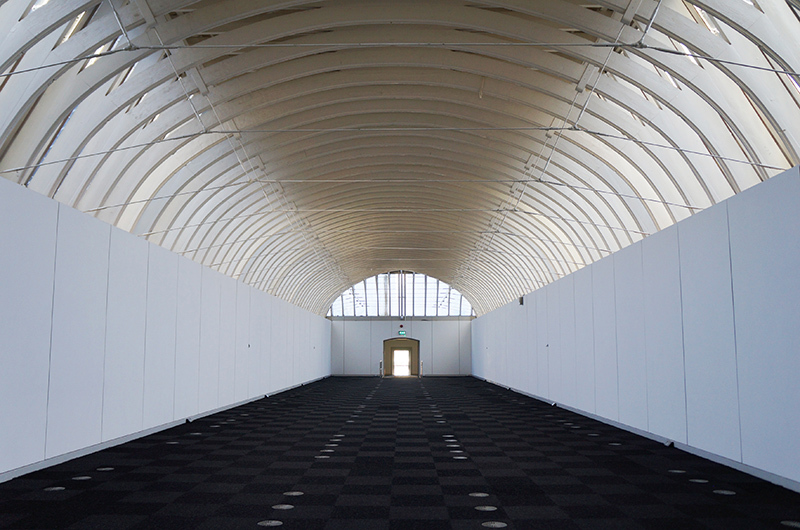 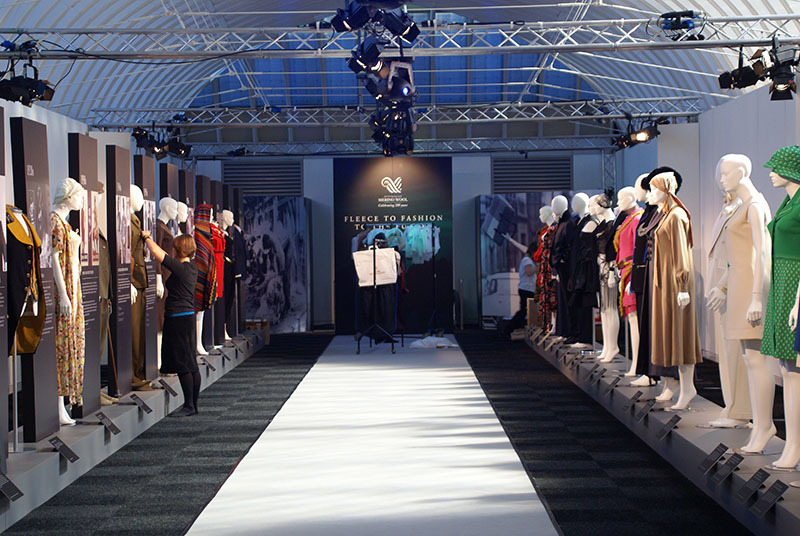 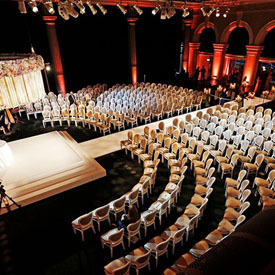 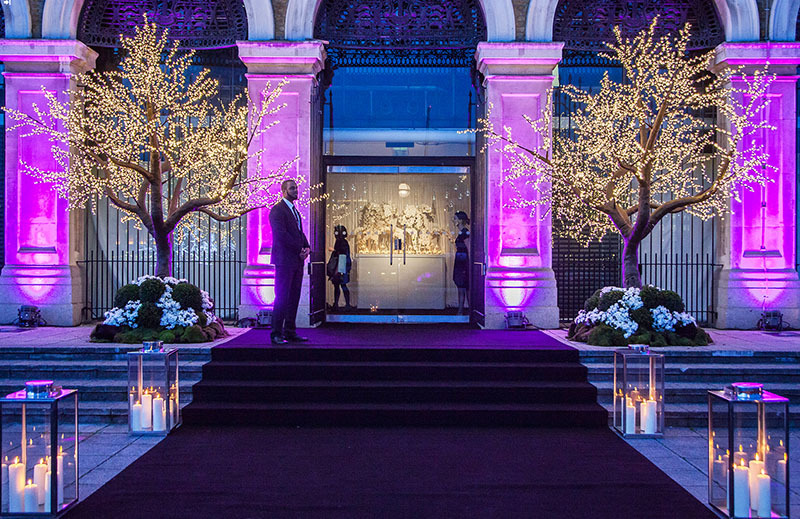 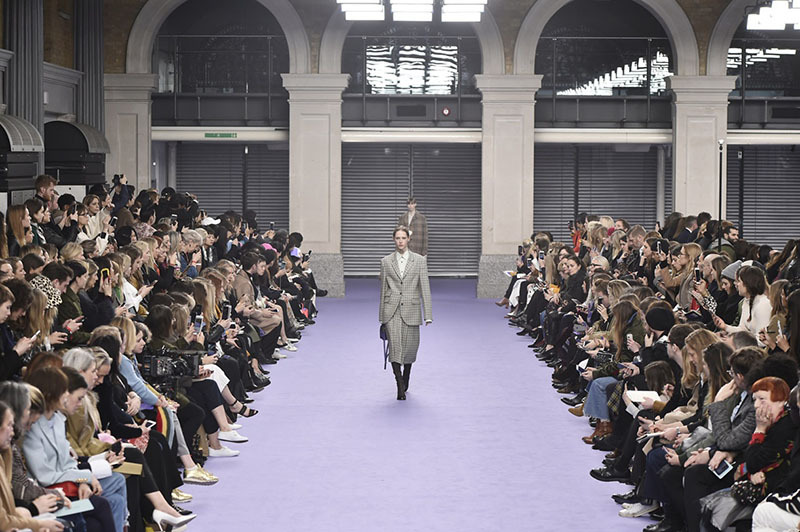 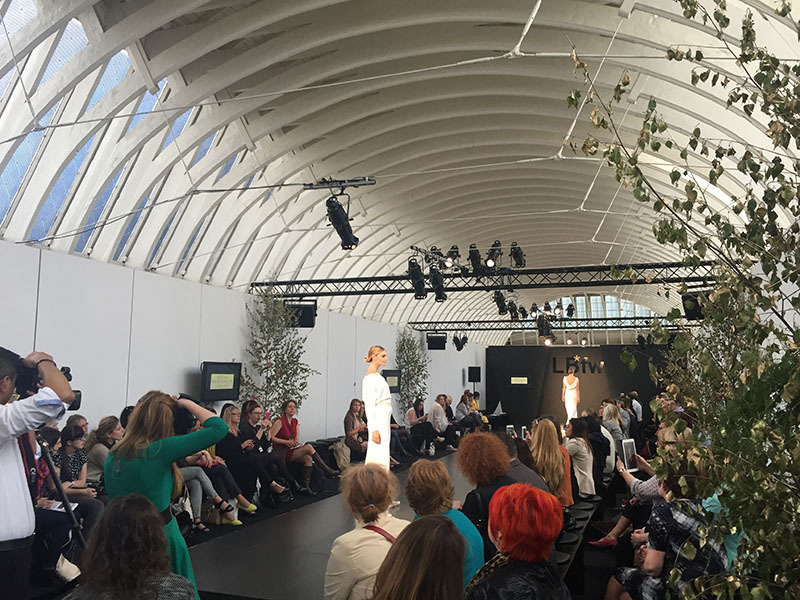 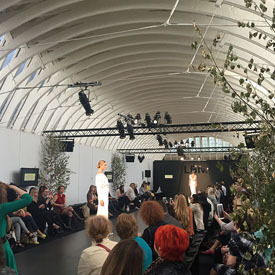 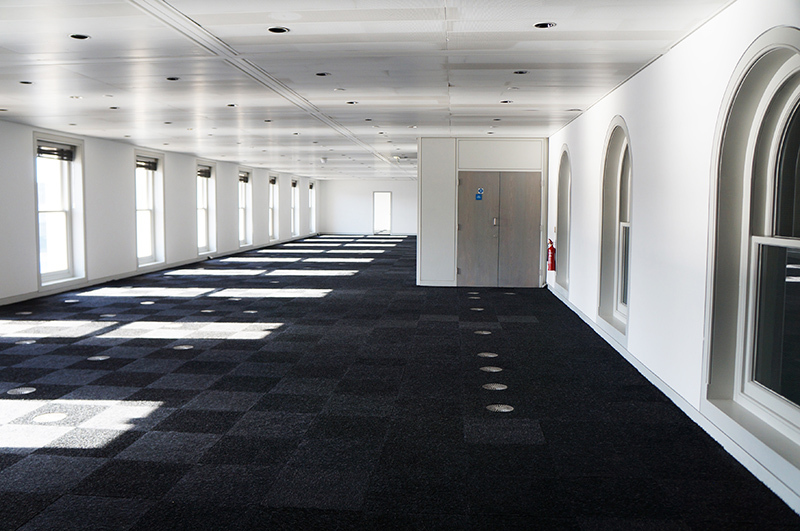 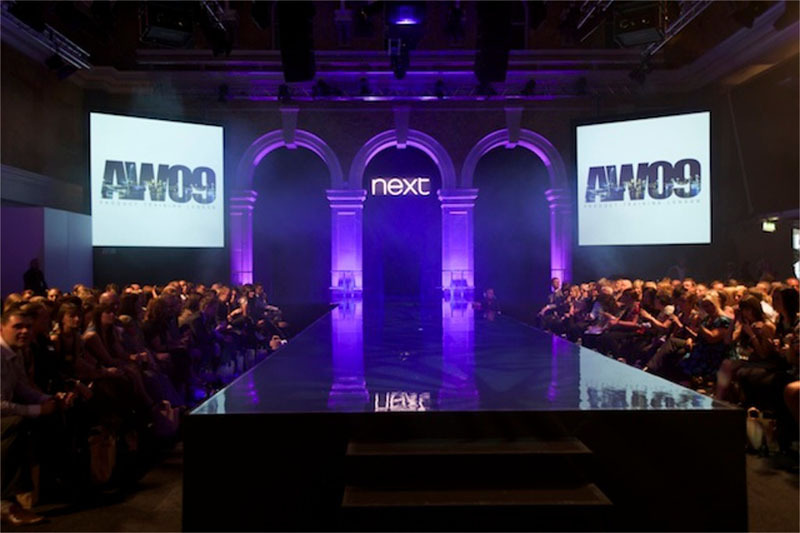 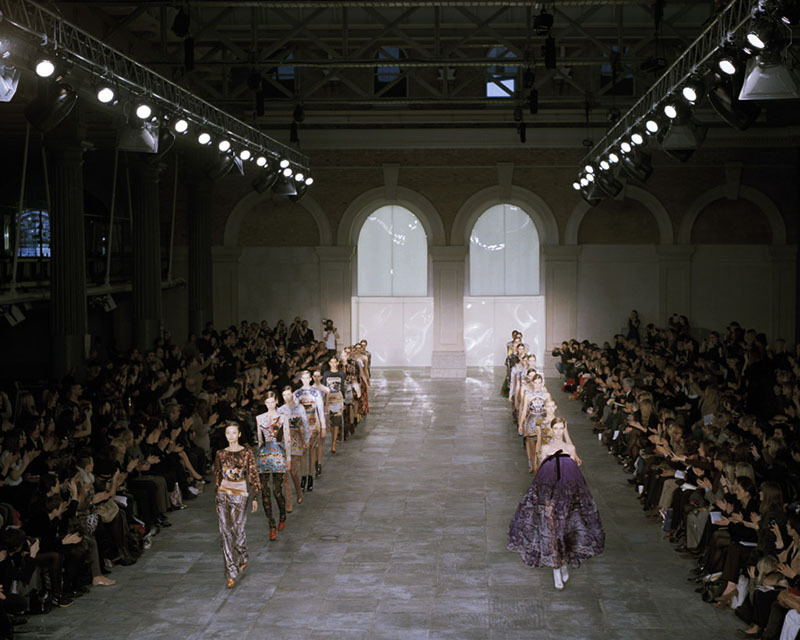 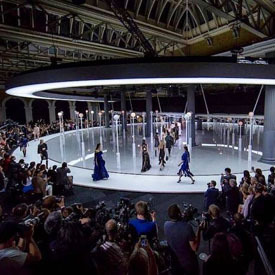 The Gallery can be hired as an exclusive venue, perfect for fashion shows or made-to-measure exhibitions and conferences. 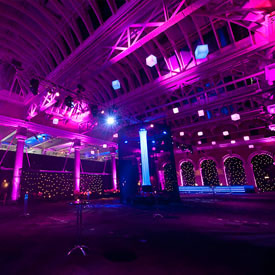 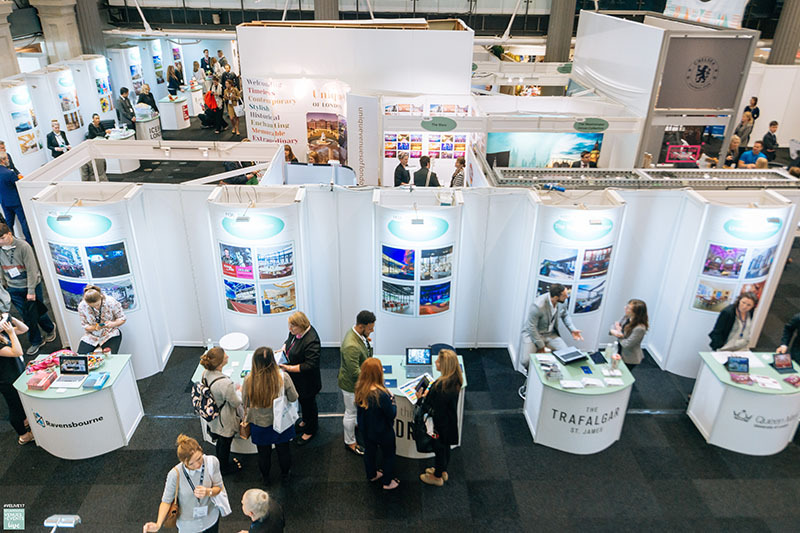 Alternatively expand your event with additional break out spaces, a VIP lounge or a fabulous drinks reception. 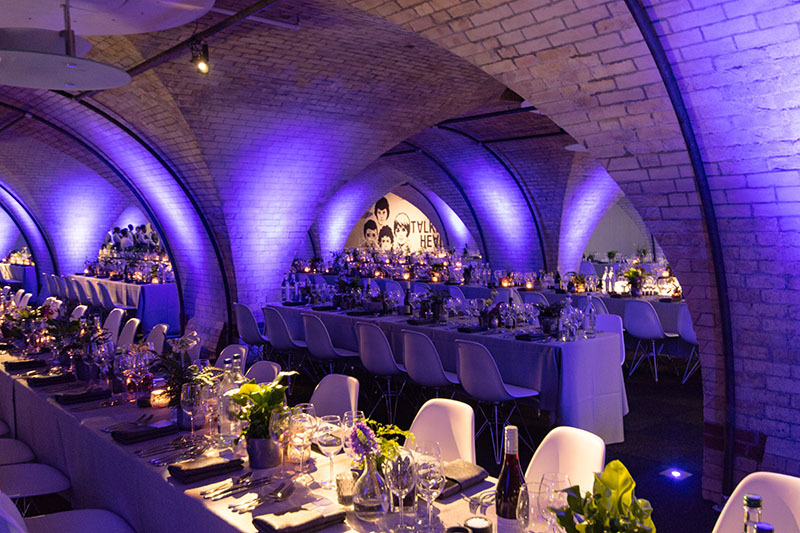 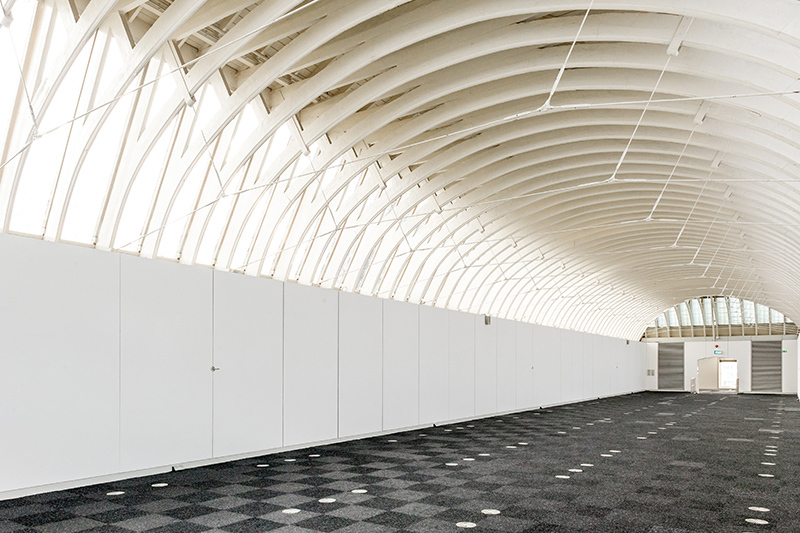 The light and airy main space with arching white beams offers a sleek contemporary location, while the accompanying reception area has stunning river views. 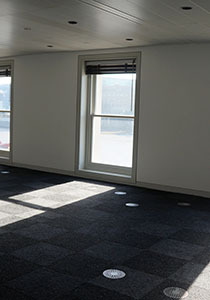 Two further 'break-out' rooms provide useful added facilities for seminars and dressing rooms. 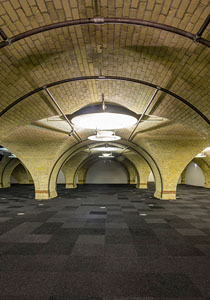 The Vault is Old Billingsgate's hidden gem. 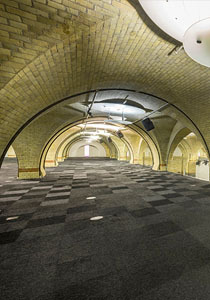 Concealed beneath the banks of the Thames. 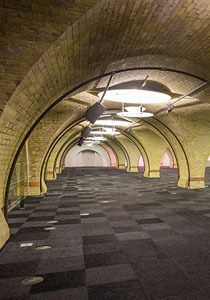 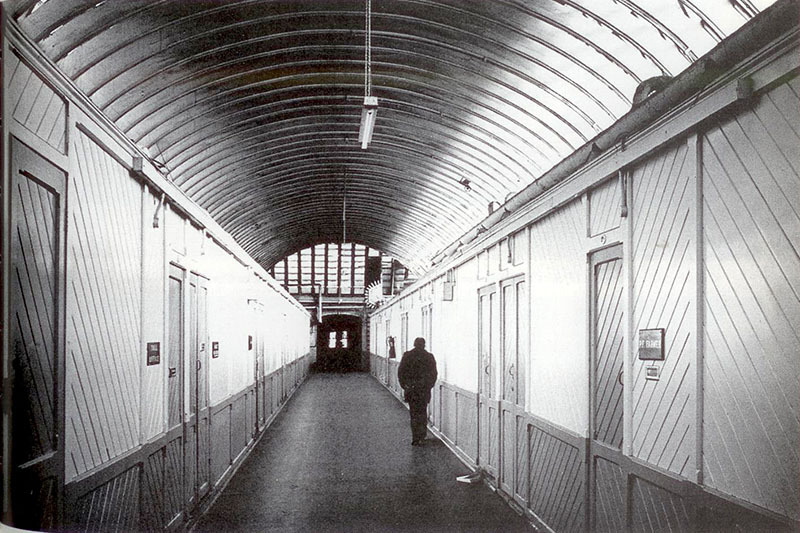 The Vault once housed the icy cold store below Billingsgate Fish Market. 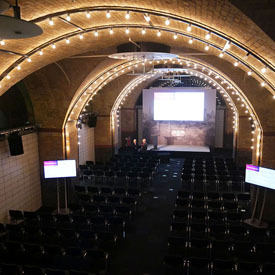 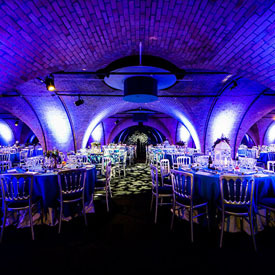 It's exposed brickwork and vaulted ceilings create a unique atmosphere that is in great contrast from The Grand Hall. 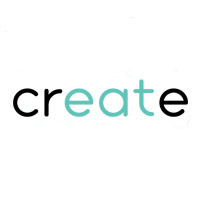 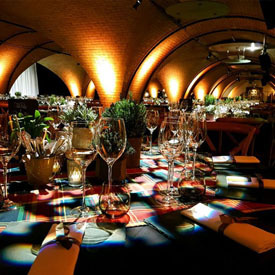 It's perfect for distinctive sit down dinners, parties, conferences and it makes for an exceptional filming location. 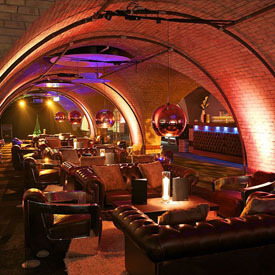 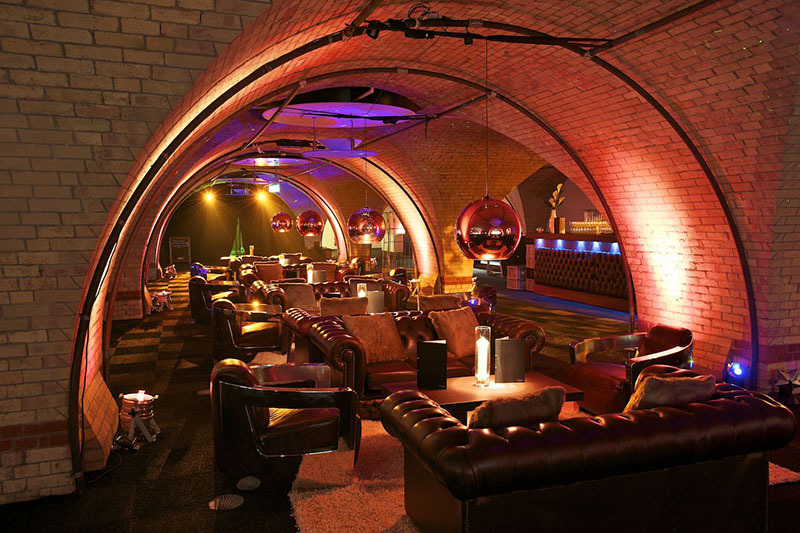 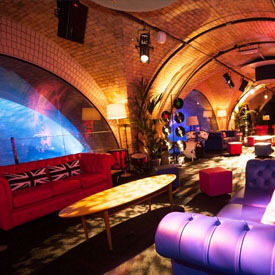 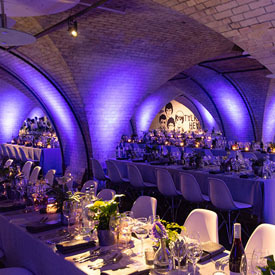 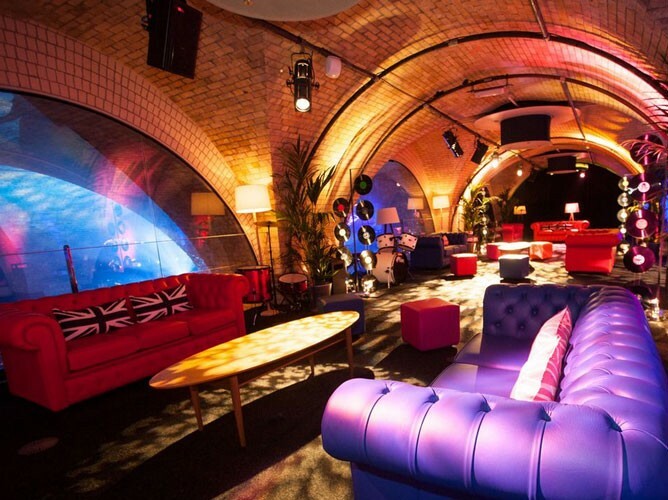 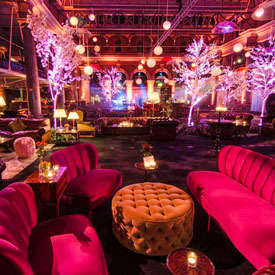 Concealed in the centre of The Vault is The Well, a contained space with high ceilings, it's the perfect place to party! 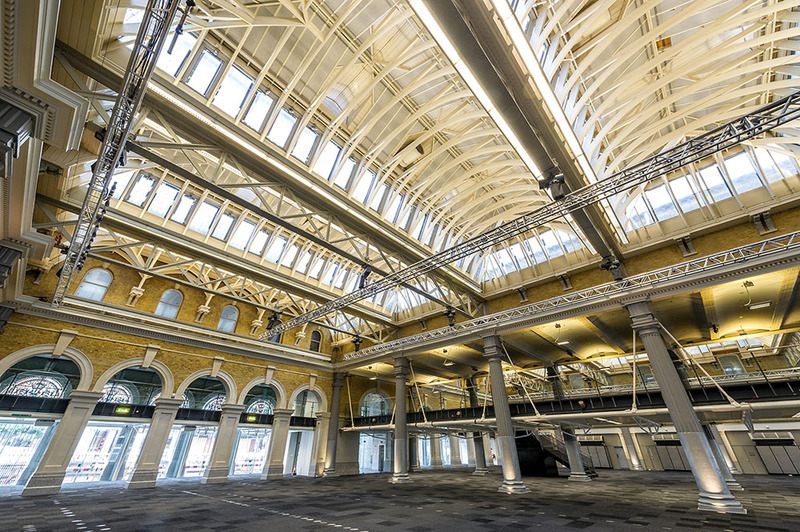 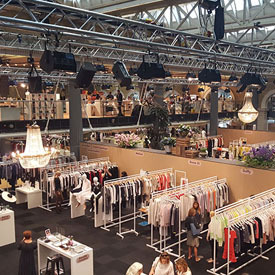 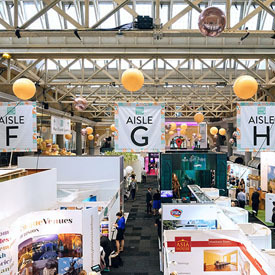 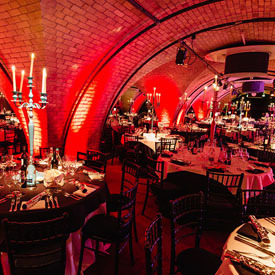 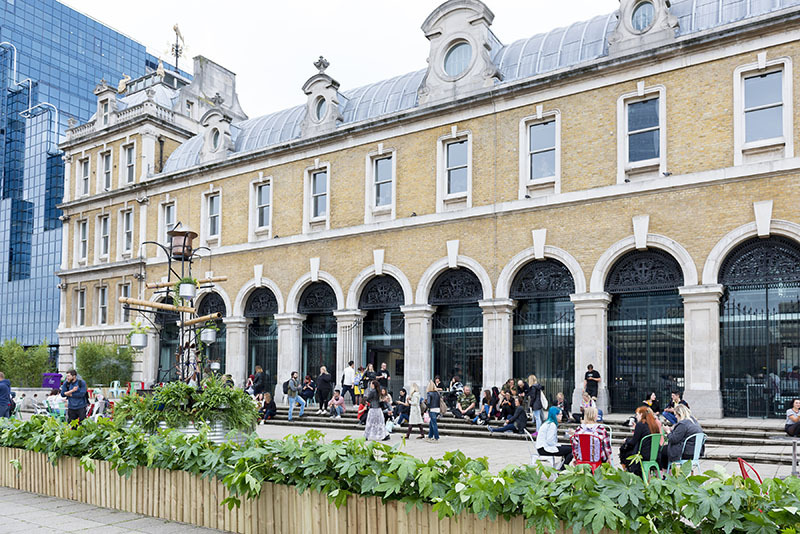 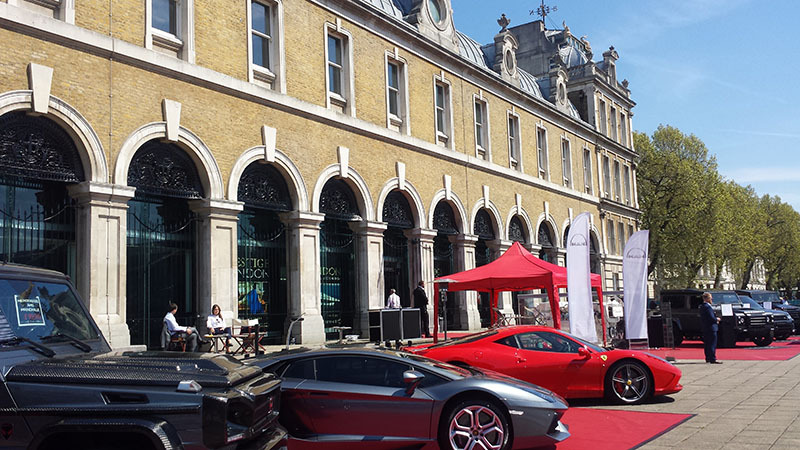 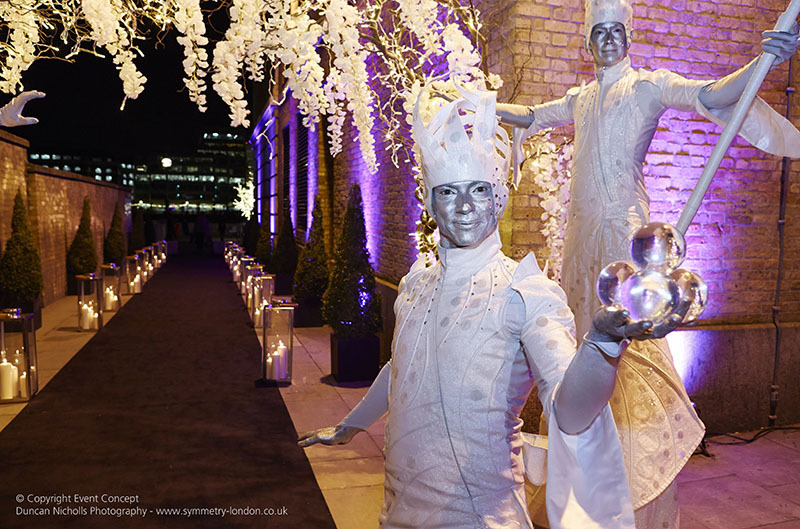 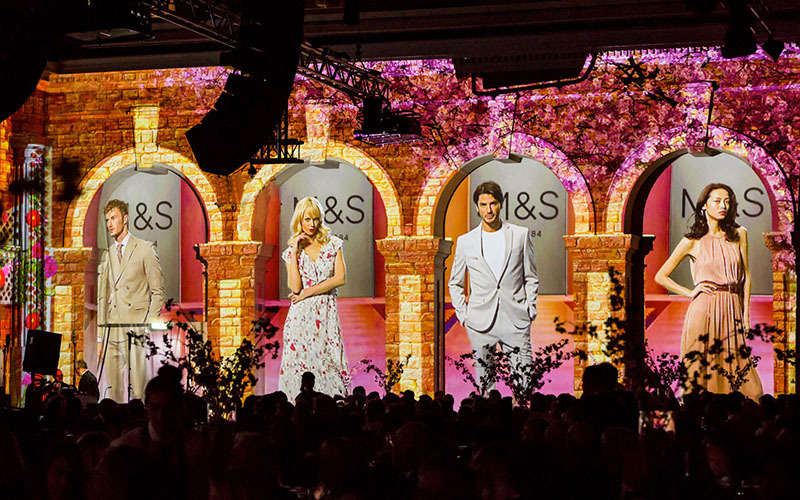 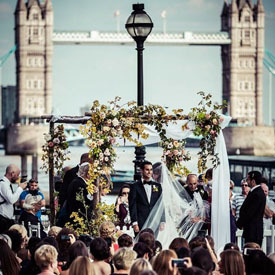 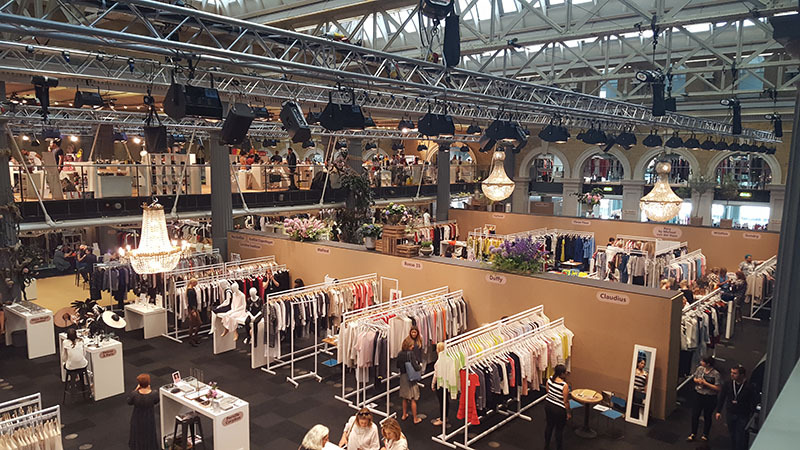 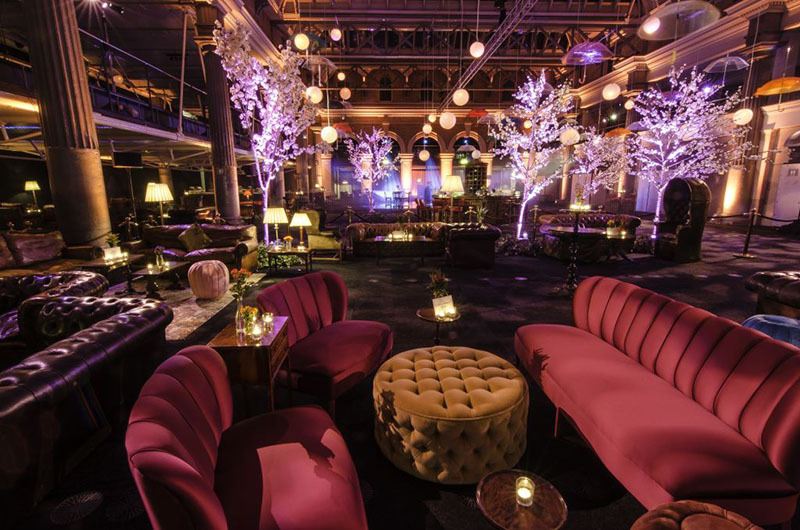 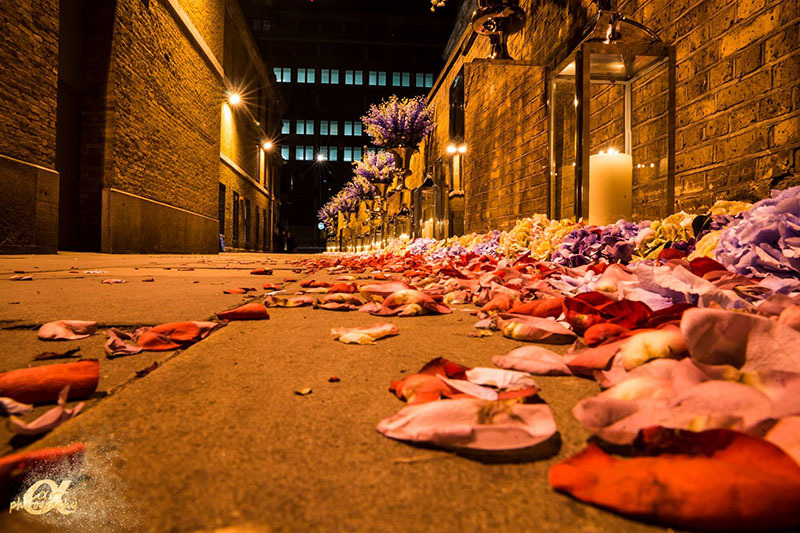 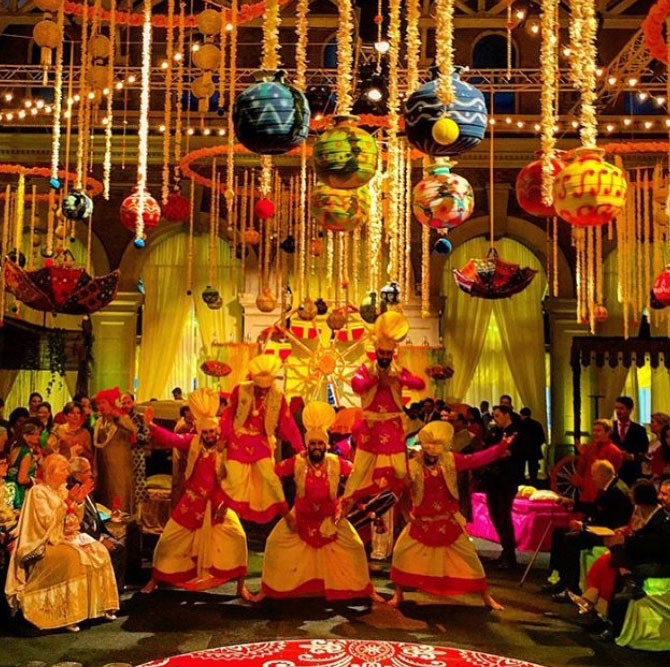 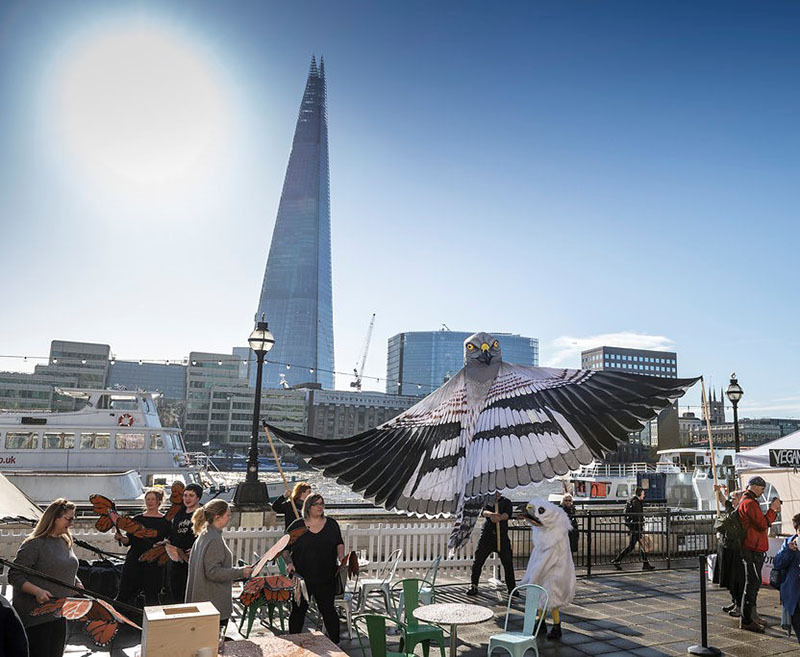 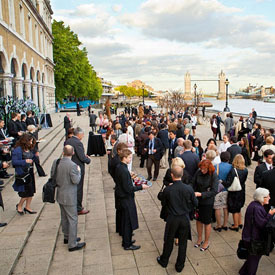 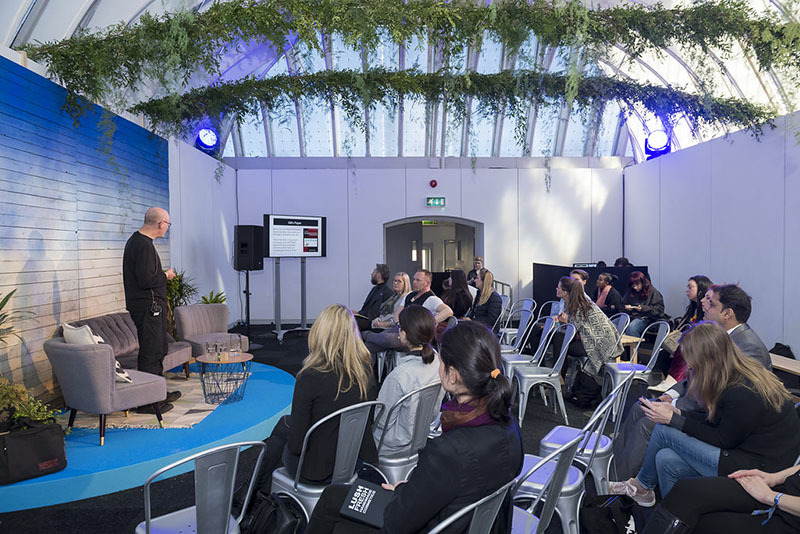 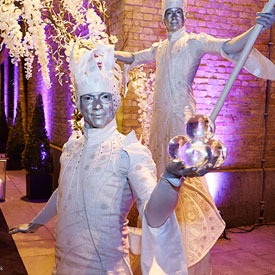 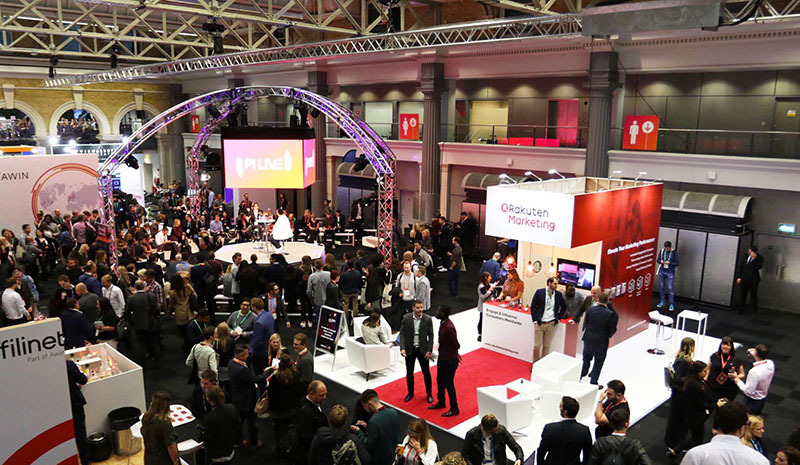 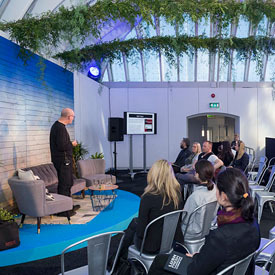 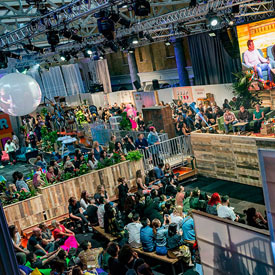 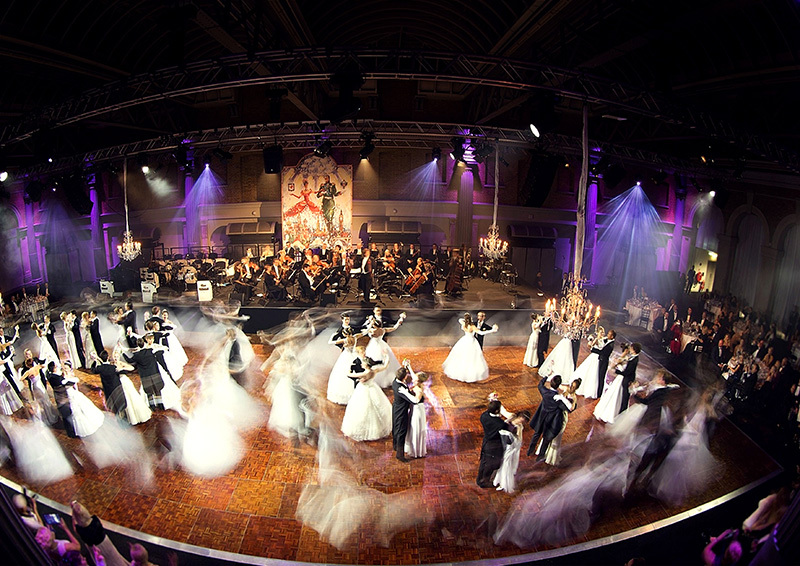 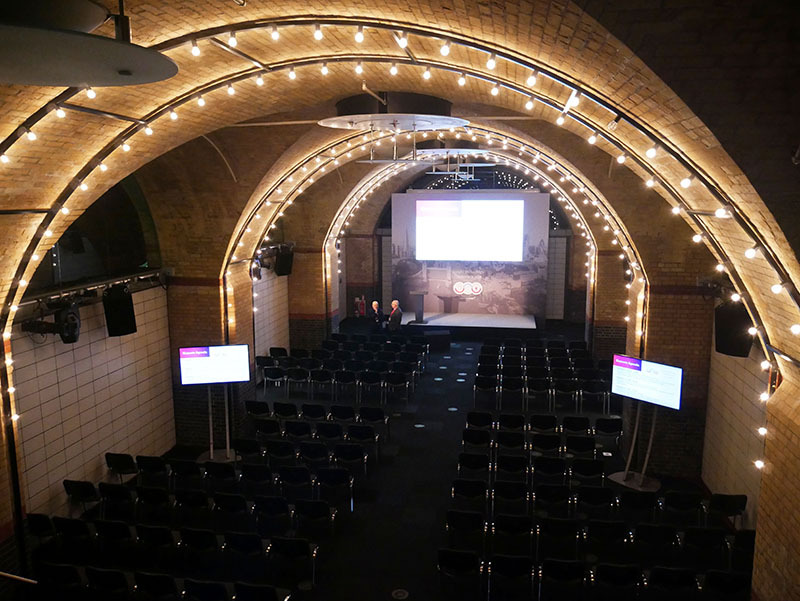 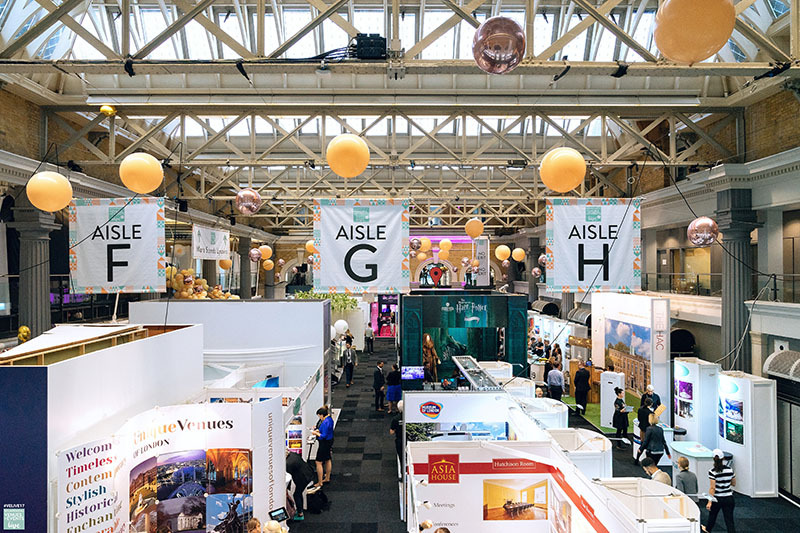 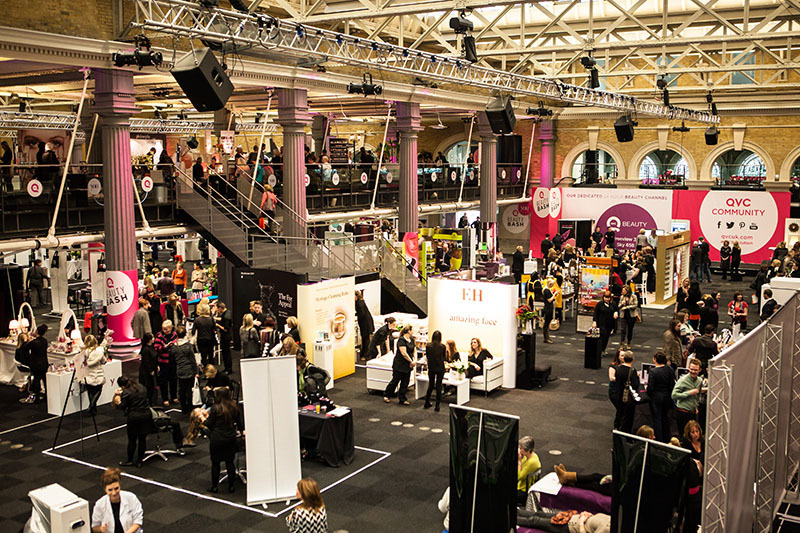 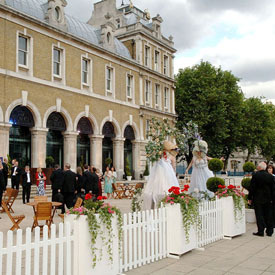 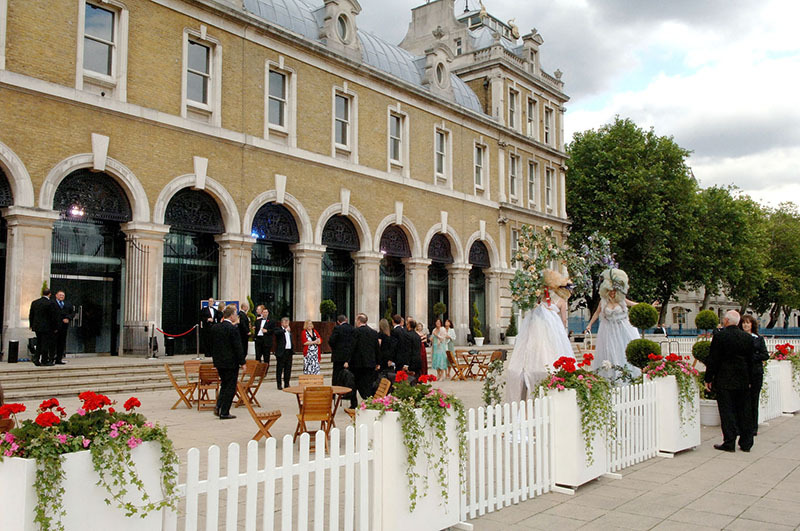 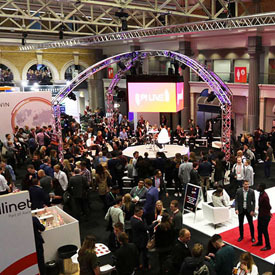 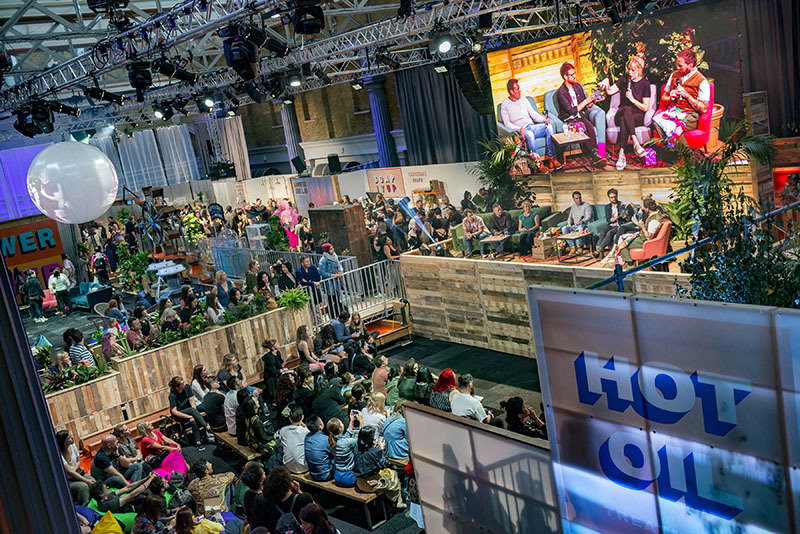 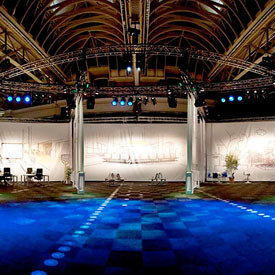 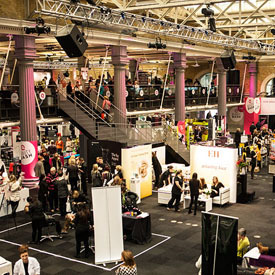 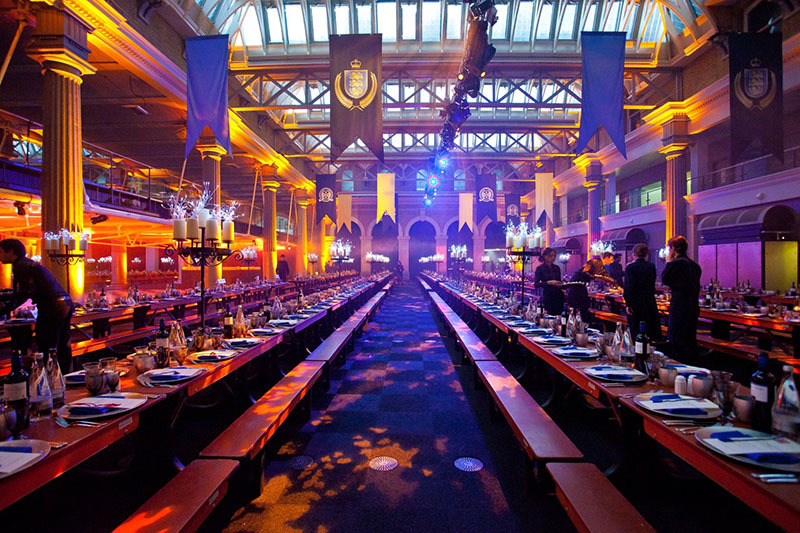 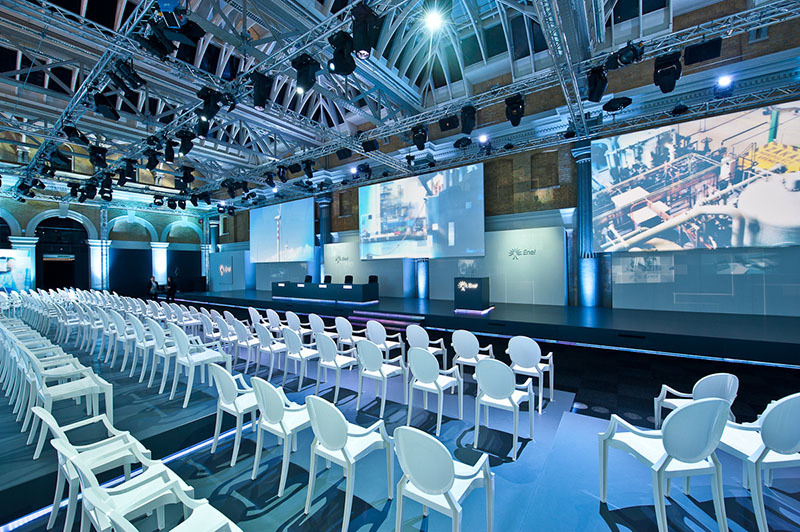 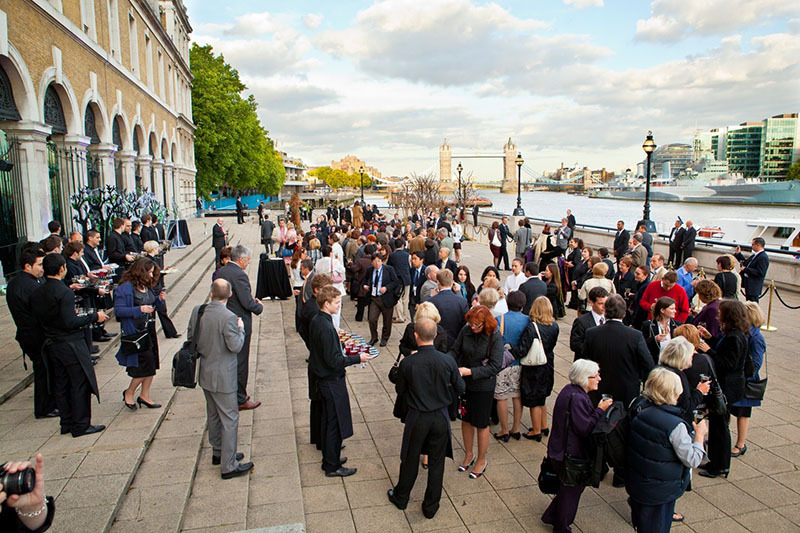 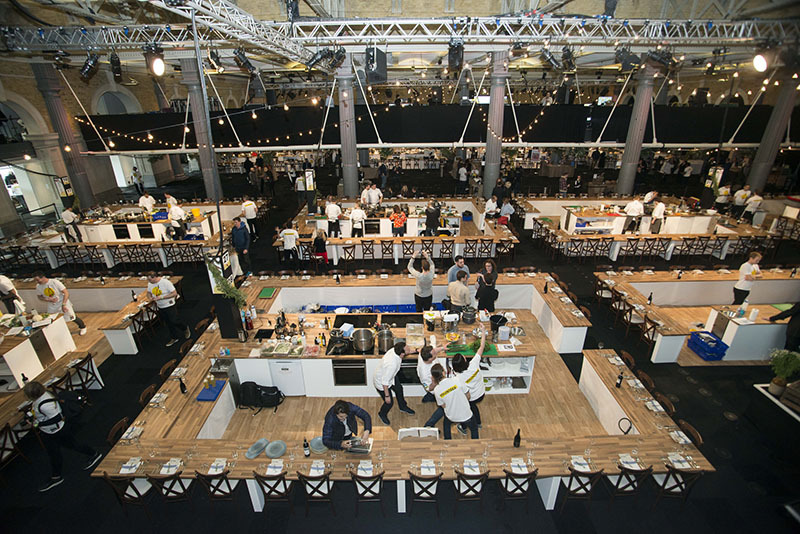 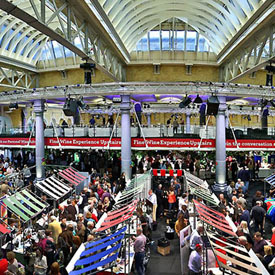 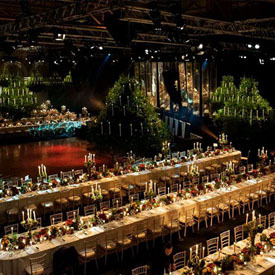 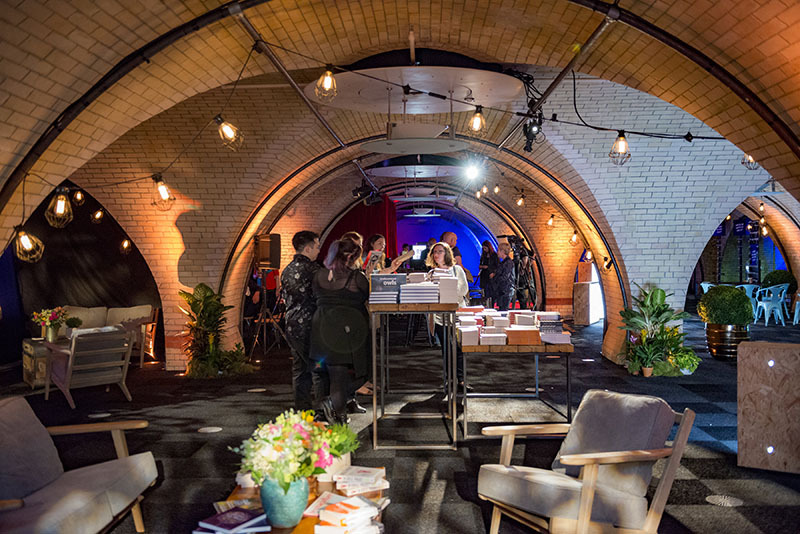 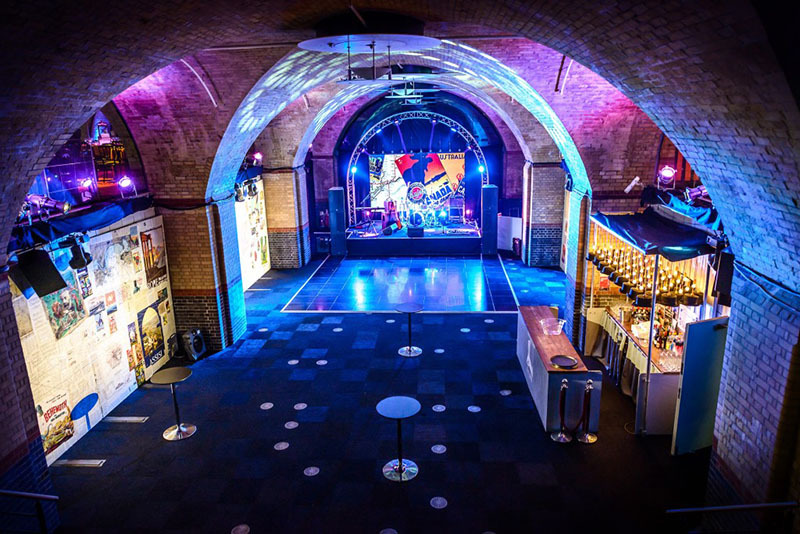 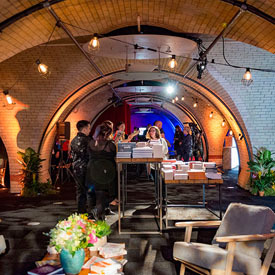 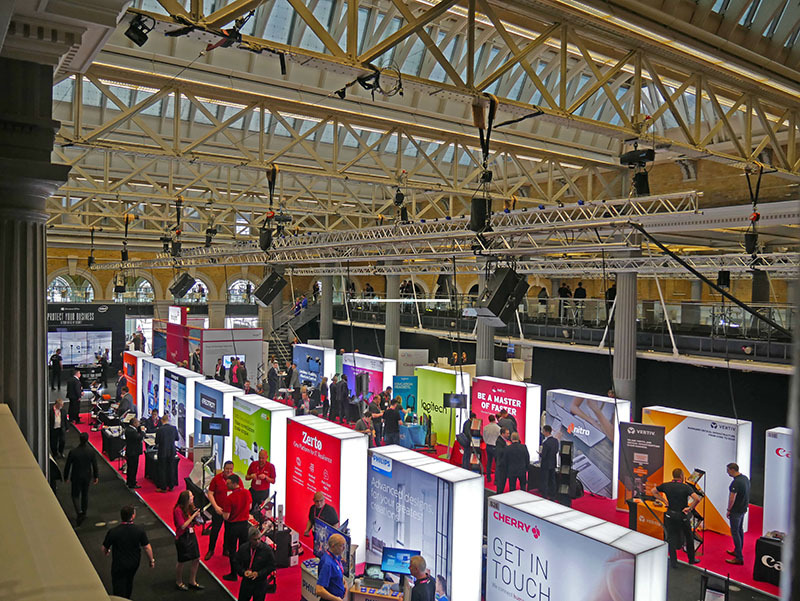 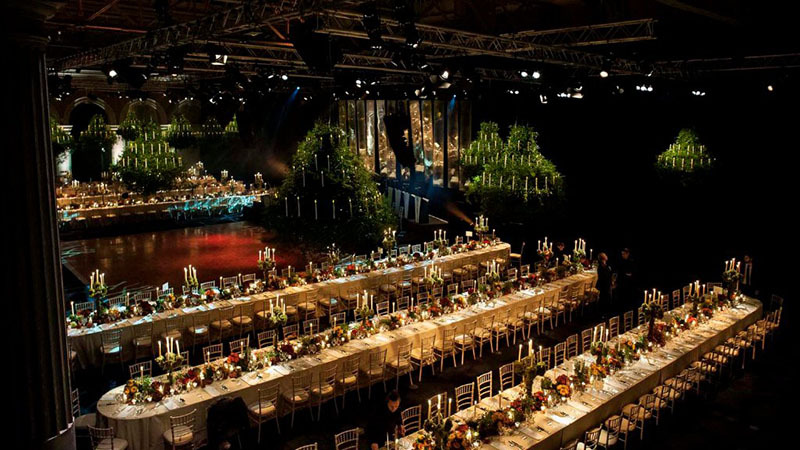 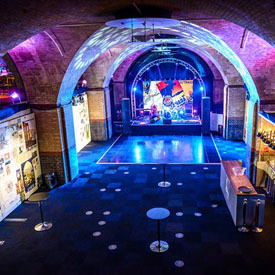 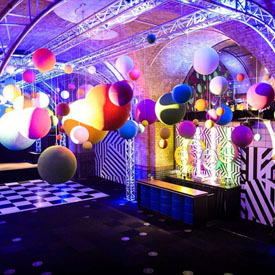 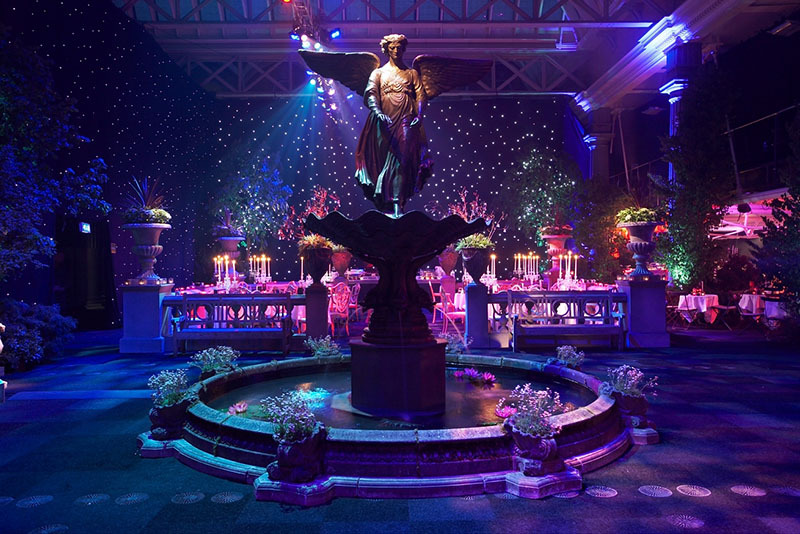 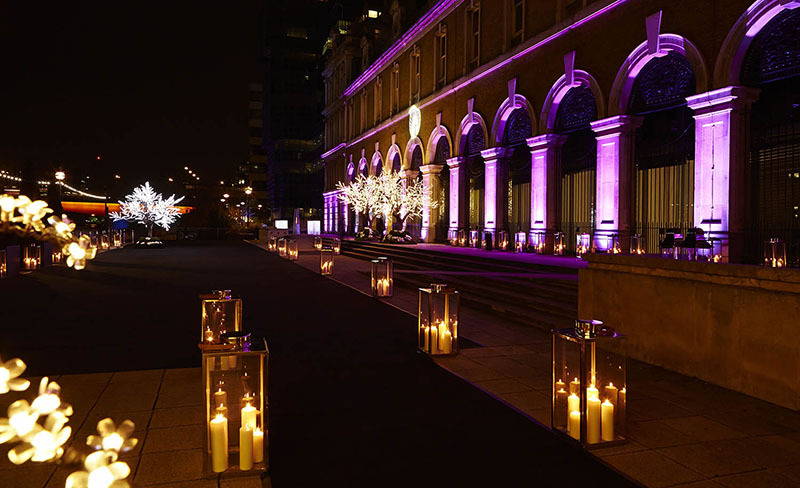 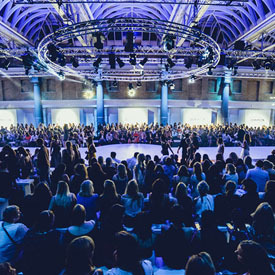 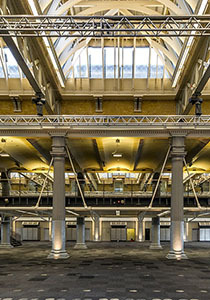 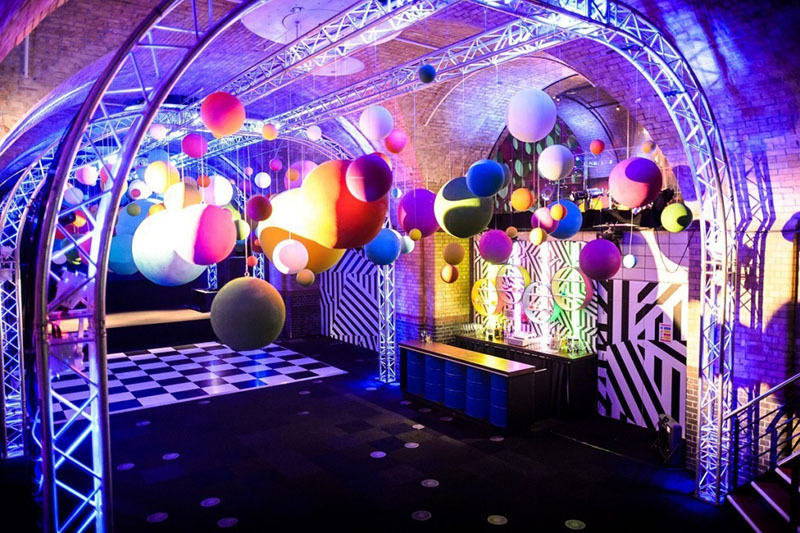 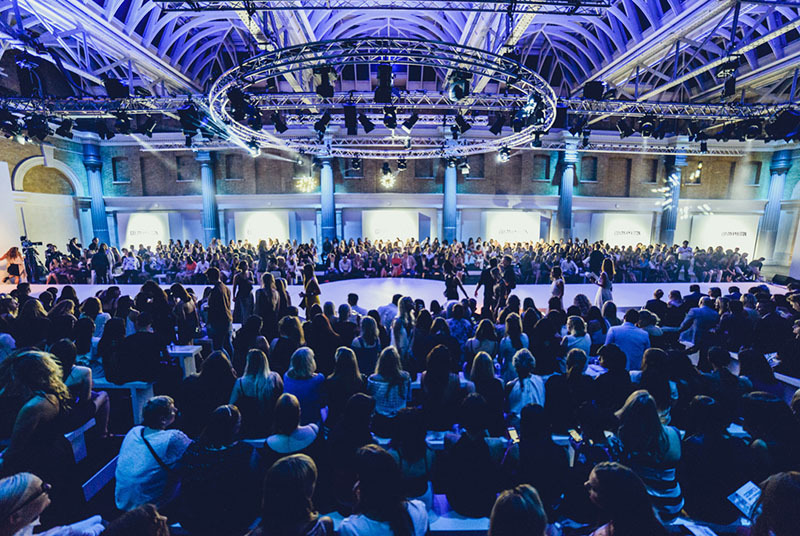 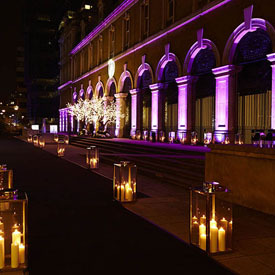 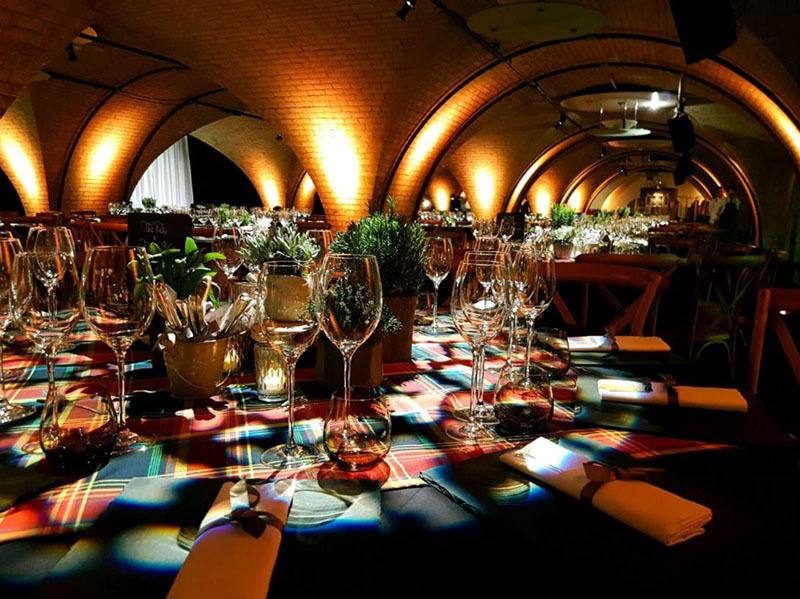 The versatility and size of the distinctive Grade II listed building makes Old Billingsgate the perfect location for all types and sizes of events, from award dinners, weddings, film premiere parties and fashions shows to exhibitions, conferences and product launches. 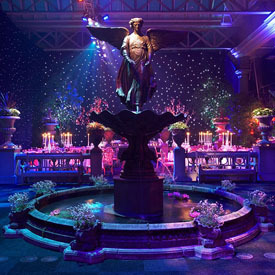 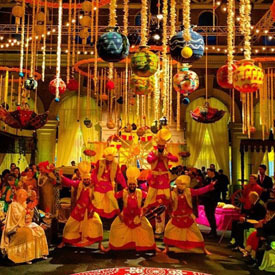 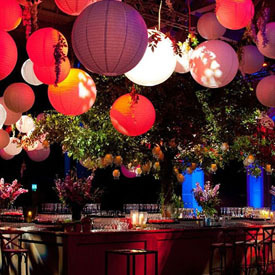 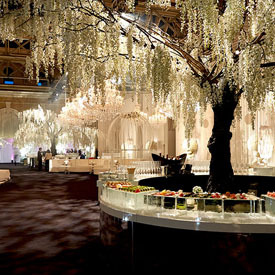 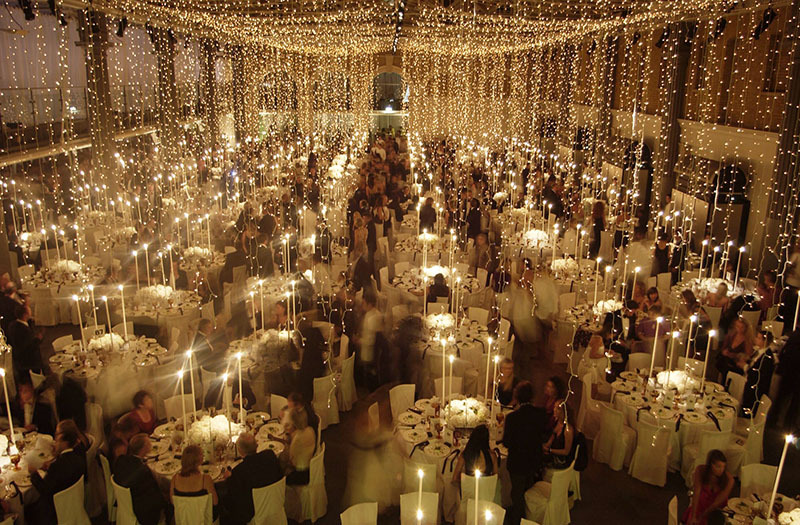 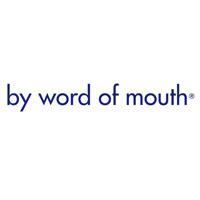 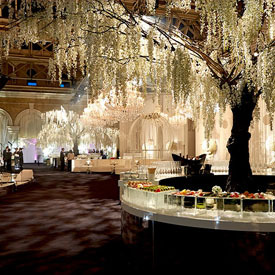 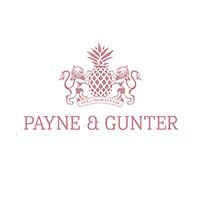 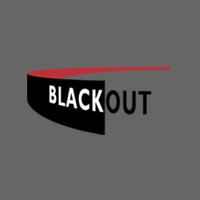 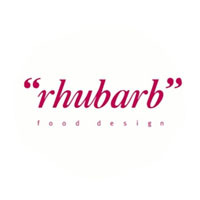 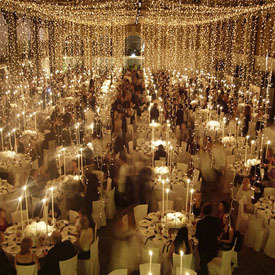 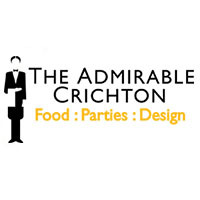 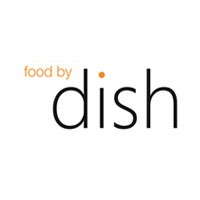 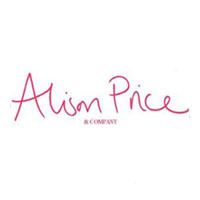 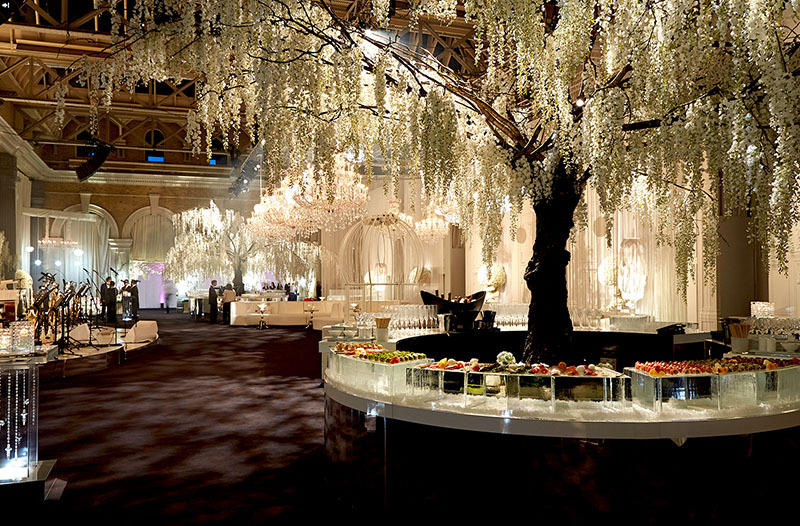 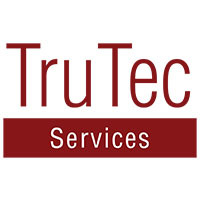 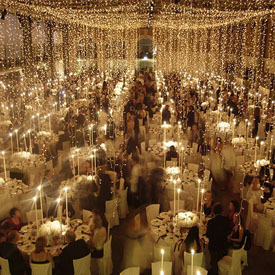 Our accredited suppliers are industry leaders in their fields; both credible and reputable event suppliers. 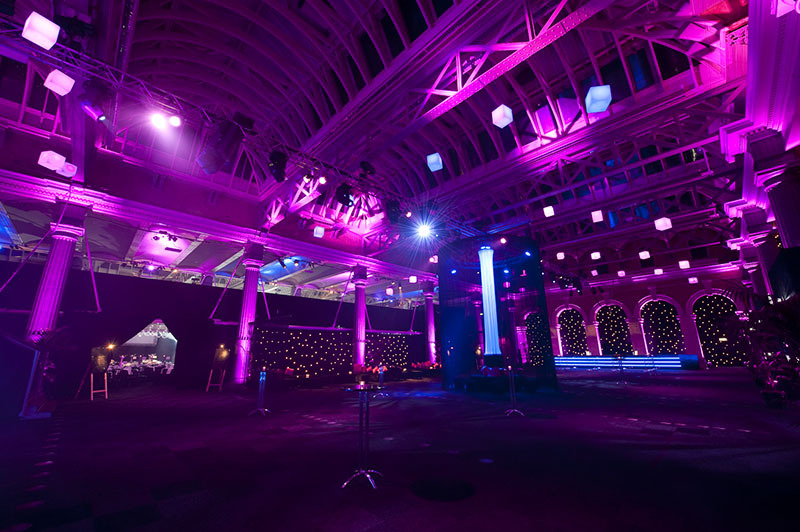 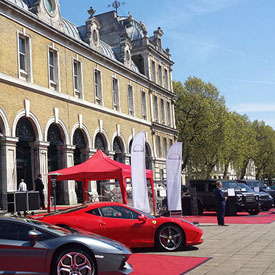 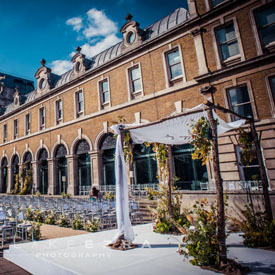 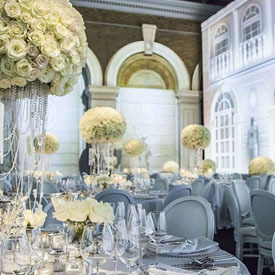 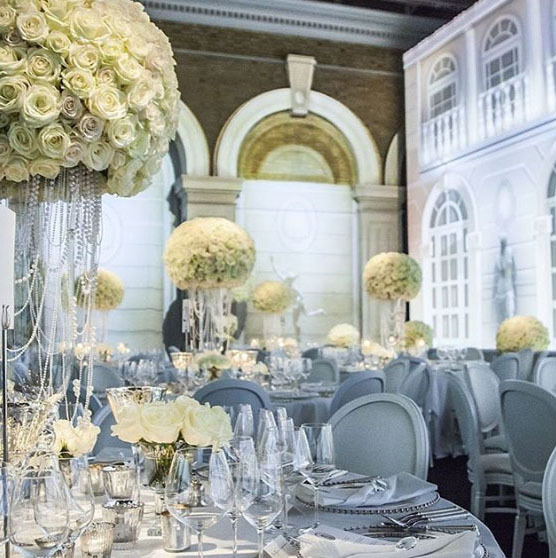 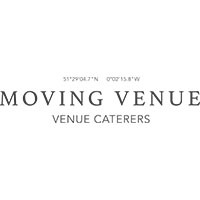 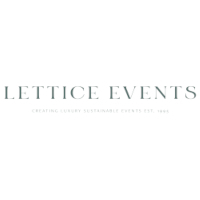 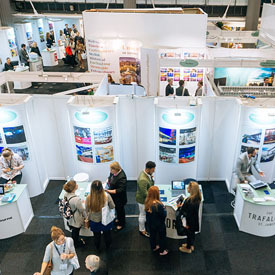 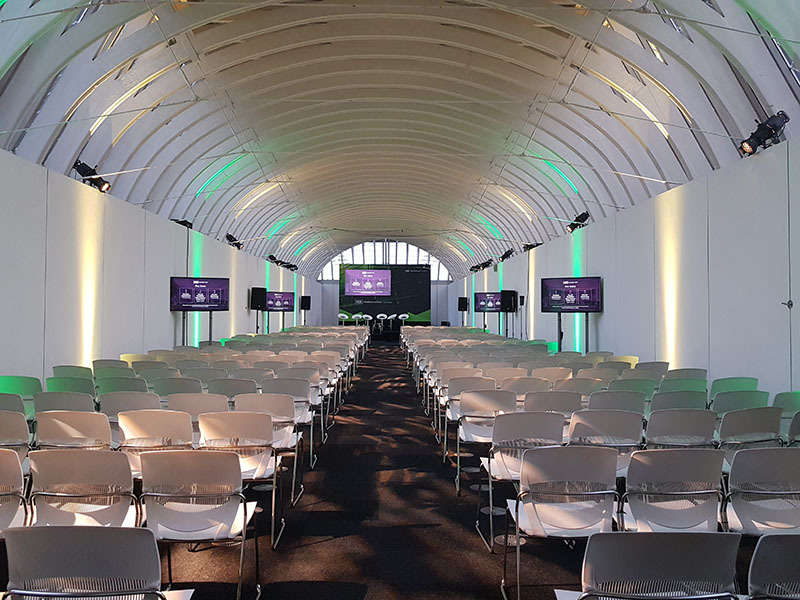 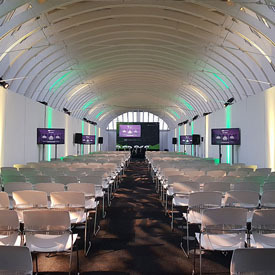 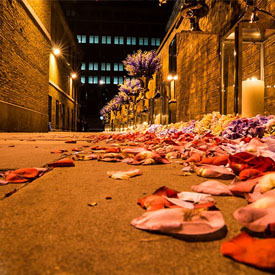 They know Old Billingsgate and work well and safely here, providing accurate quotes for working at our venue, saving you time and reducing the risk element of your event. 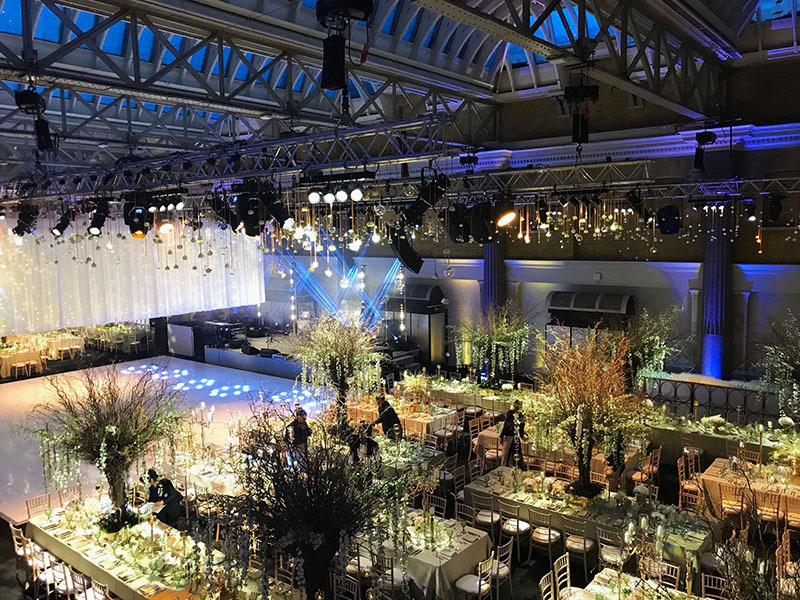 We also have an in house lighting and sound system which can be configured to many different layouts; in addition to the house trusses. 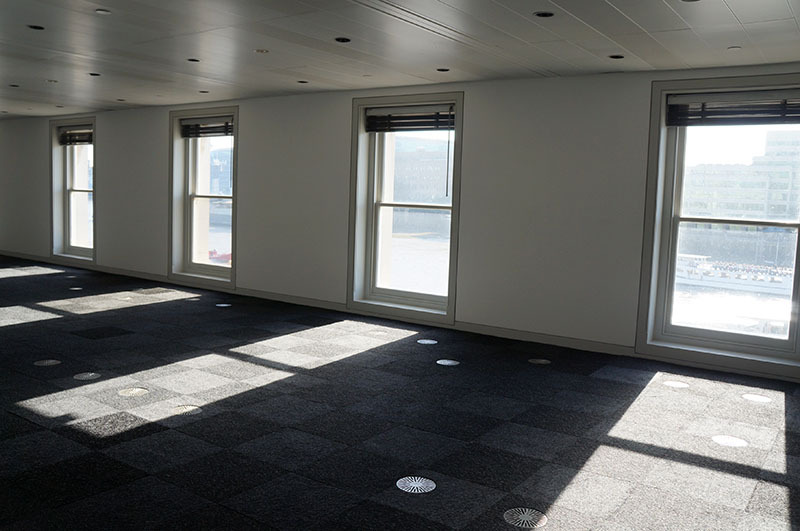 Please contact the team on 0207 283 2800 for more information. 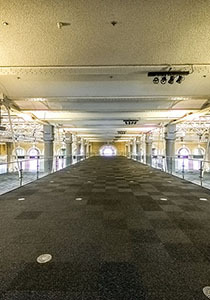 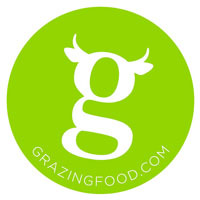 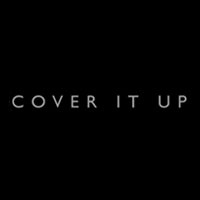 We have received your message and a member the Old Billingsgate team will be in touch with you shortly.